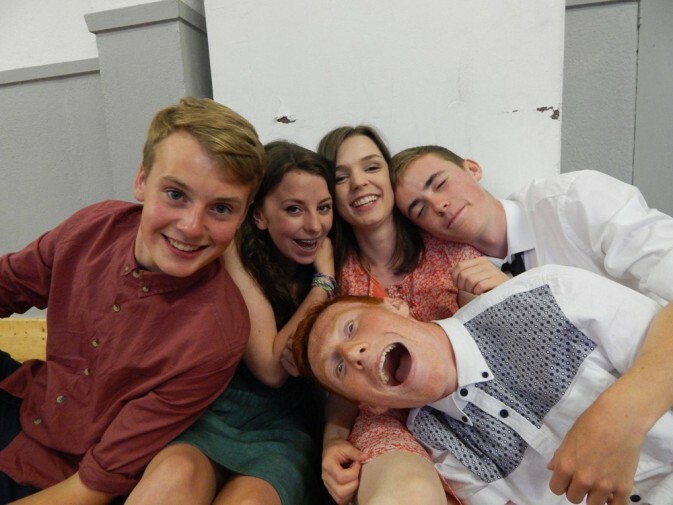 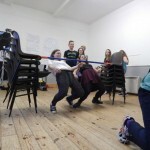 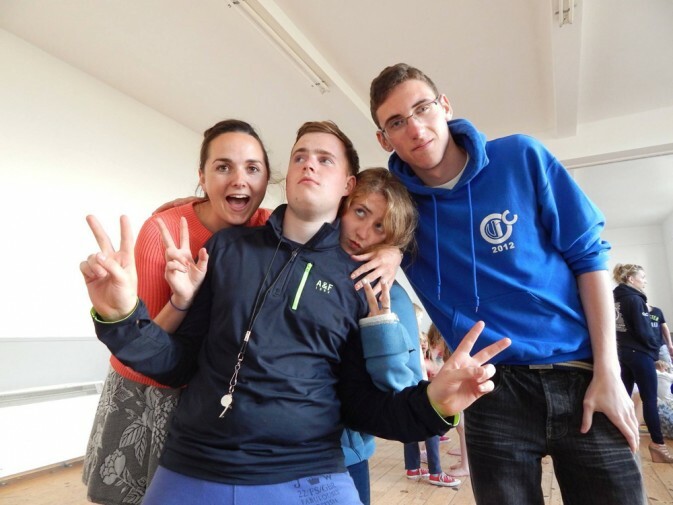 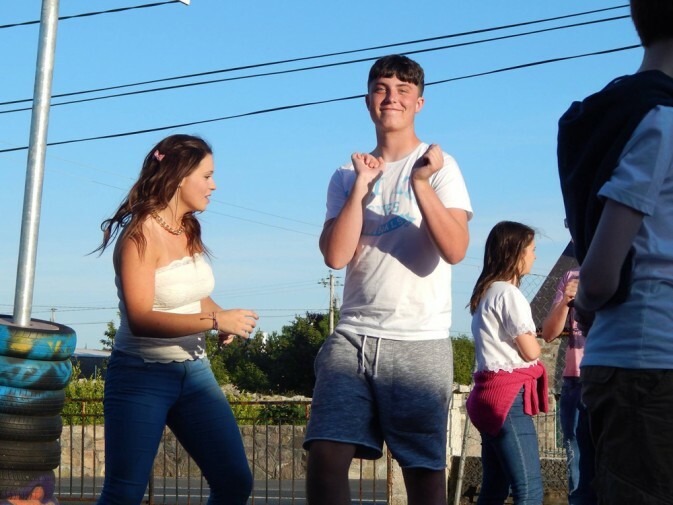 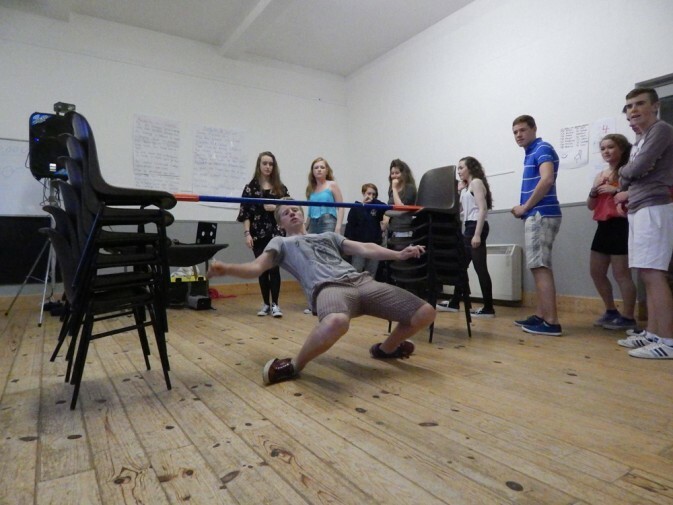 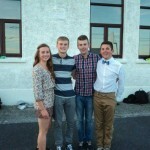 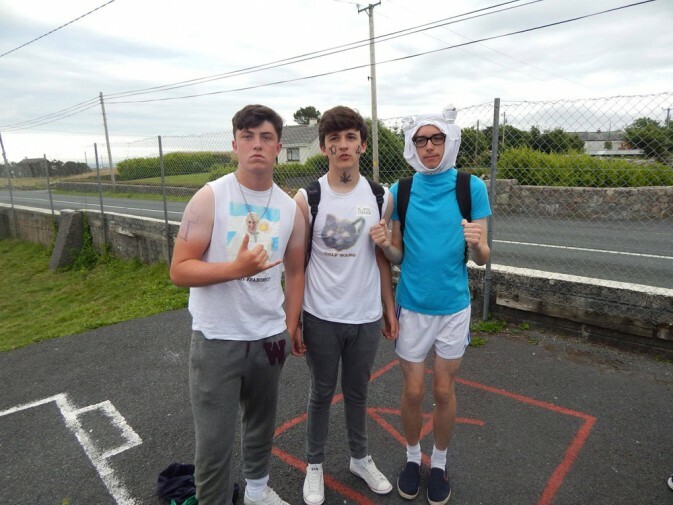 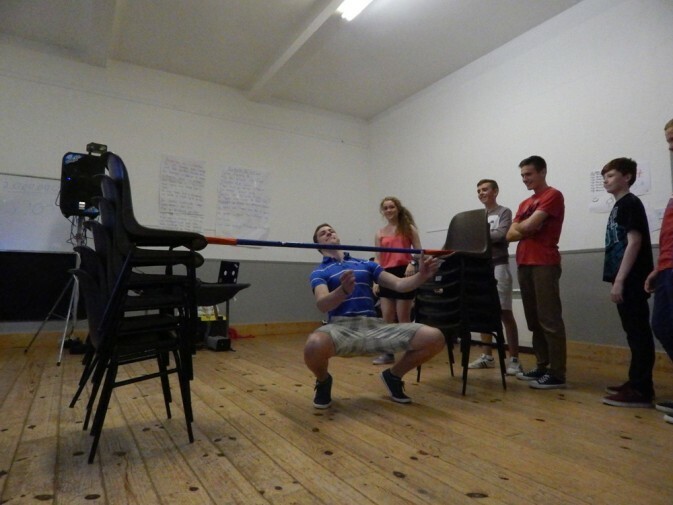 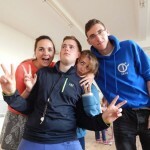 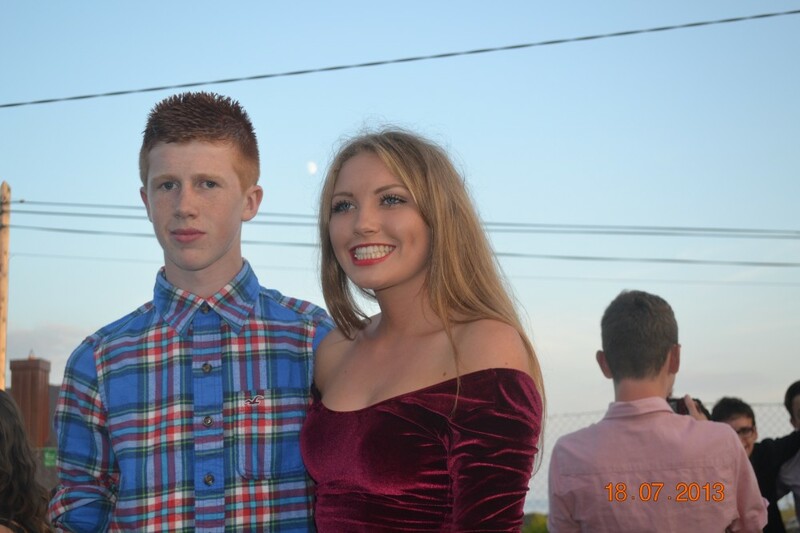 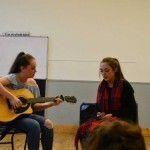 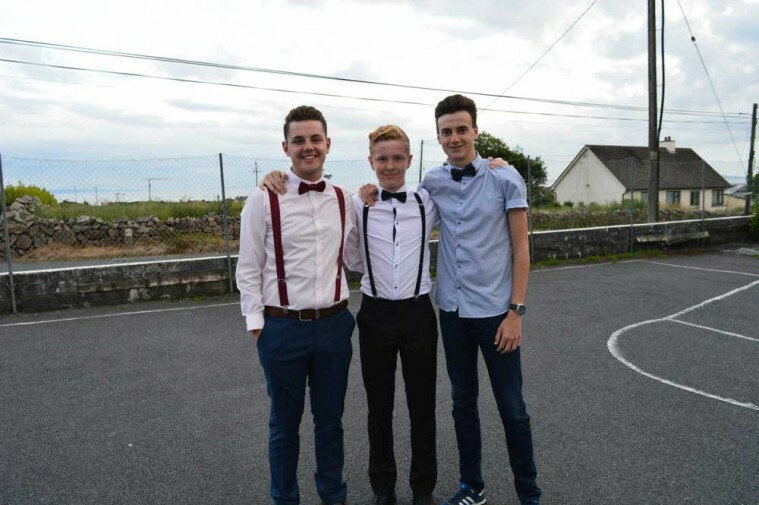 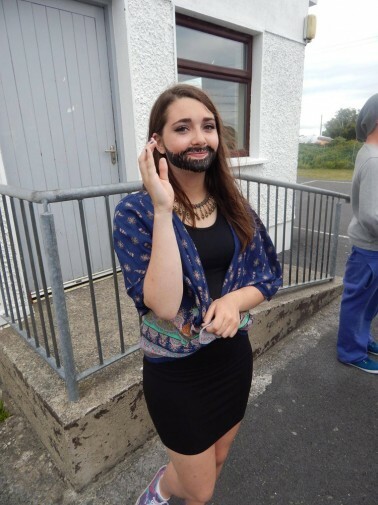 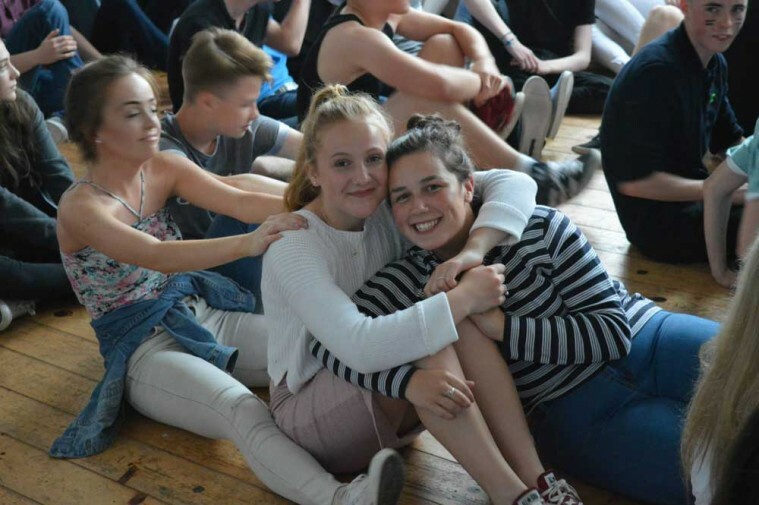 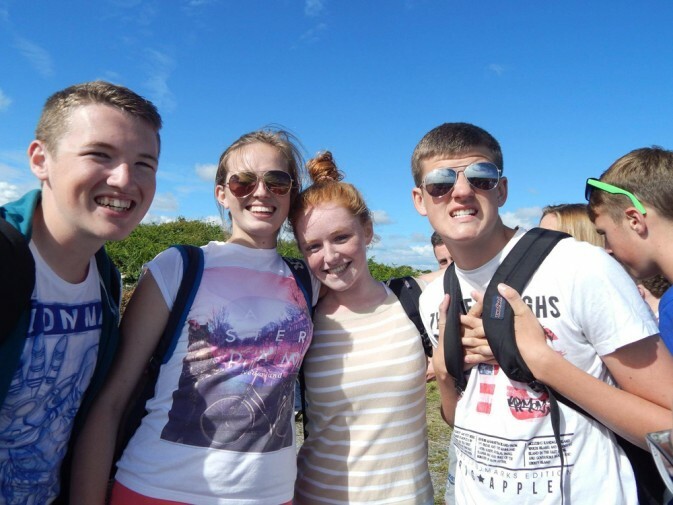 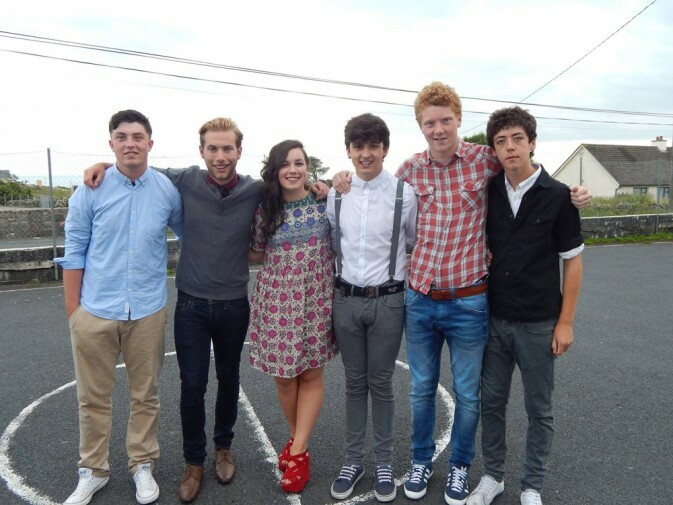 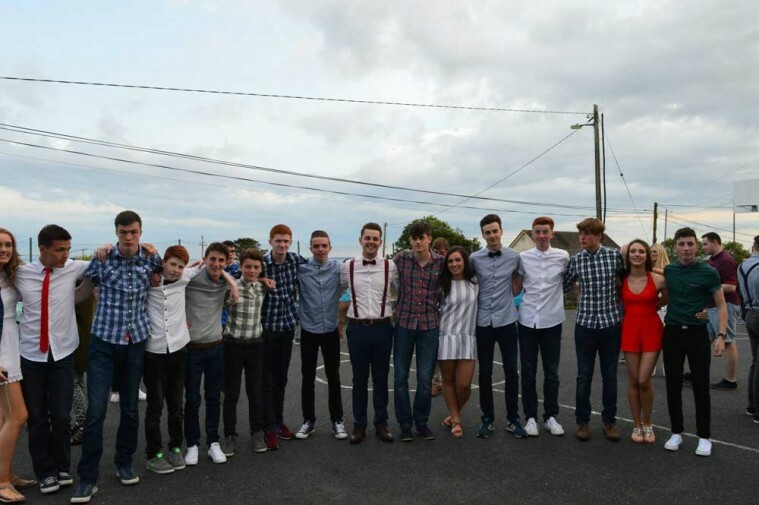 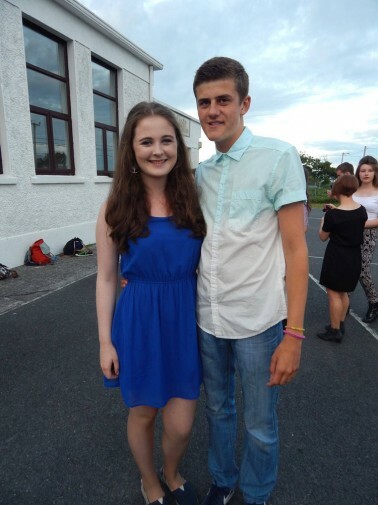 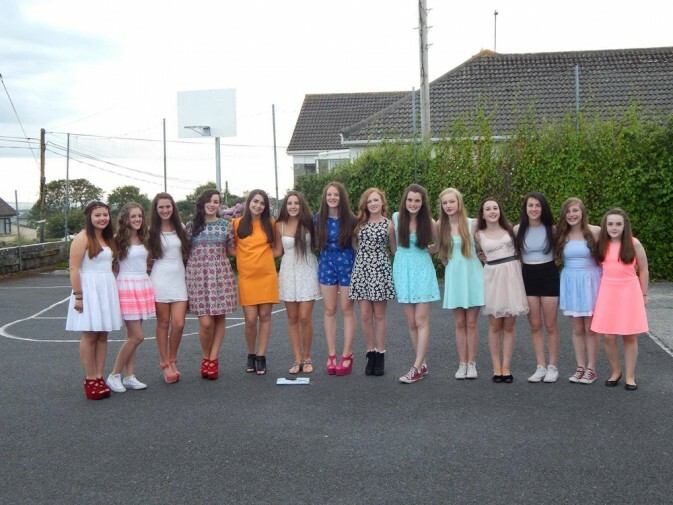 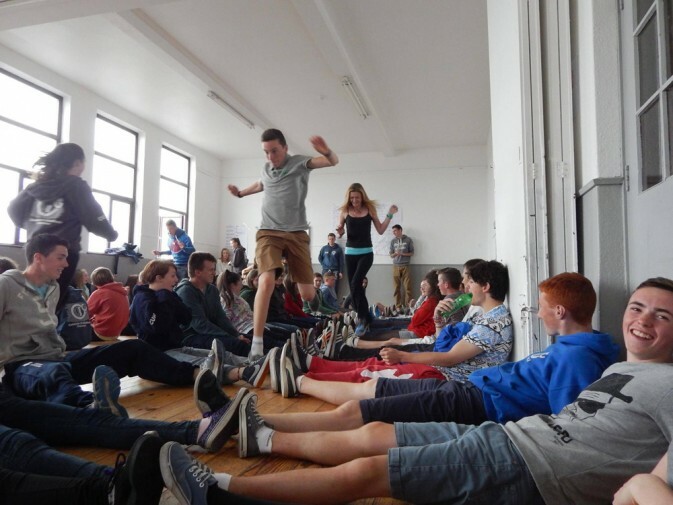 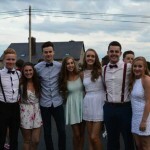 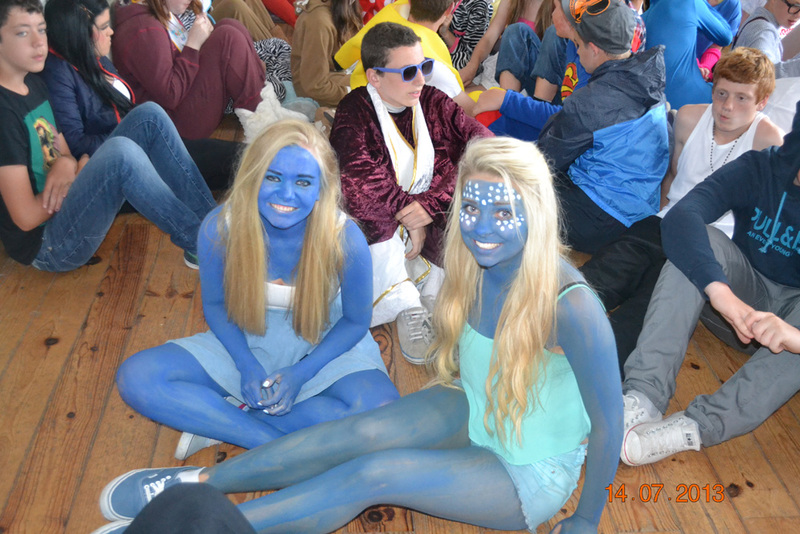 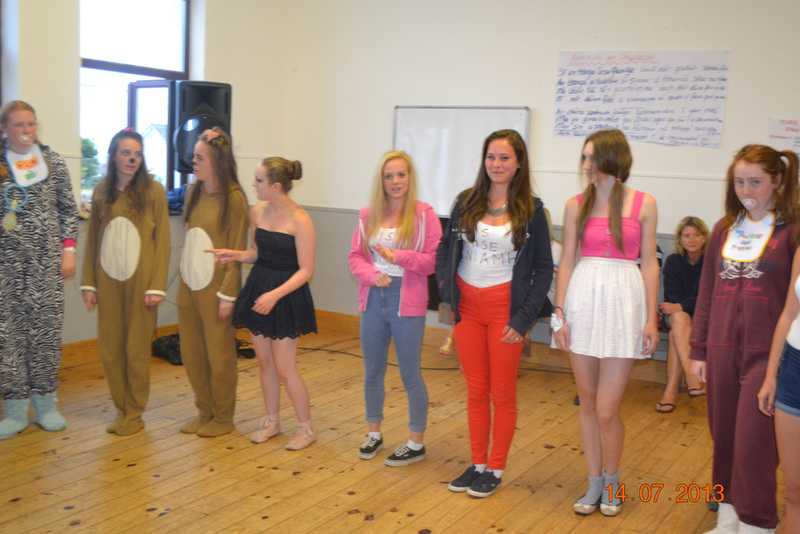 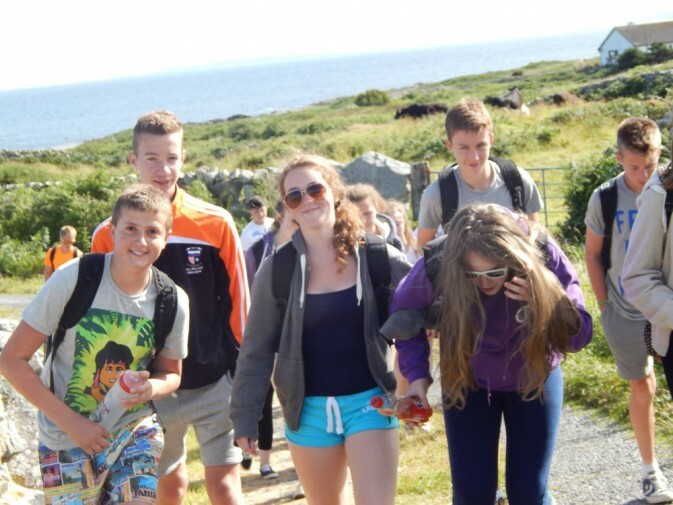 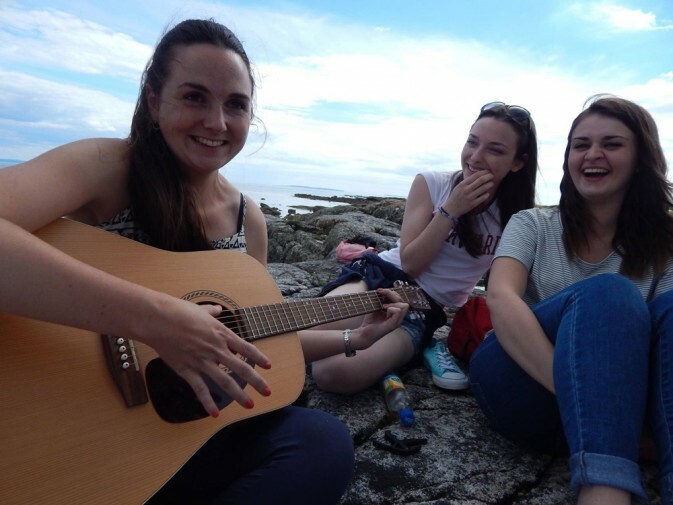 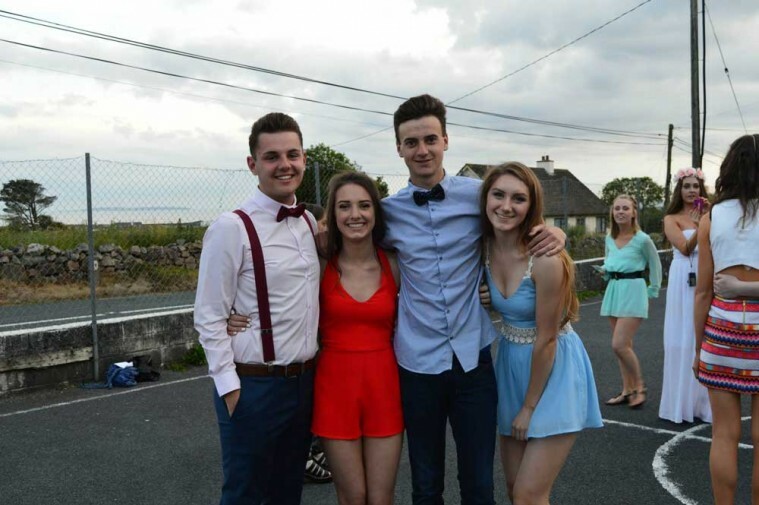 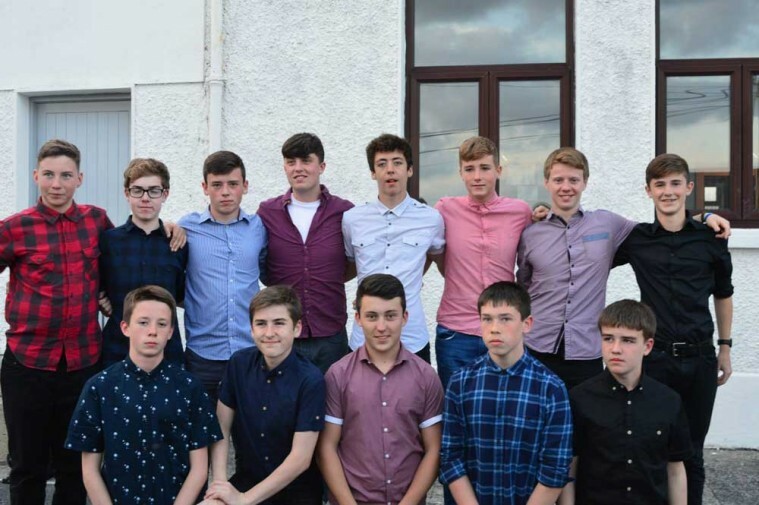 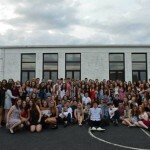 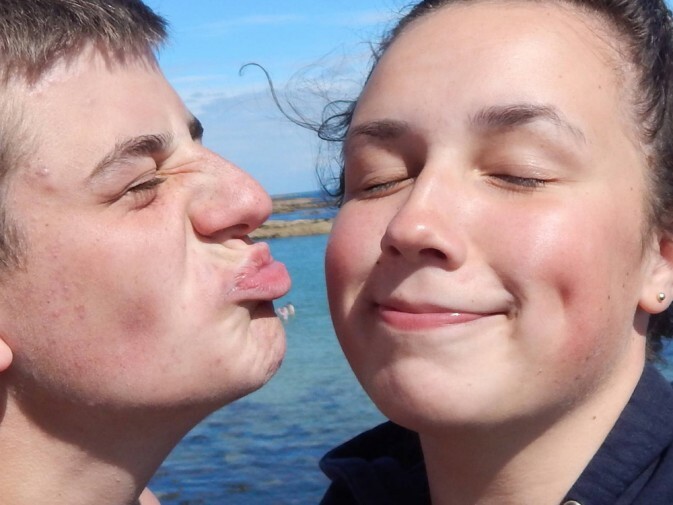 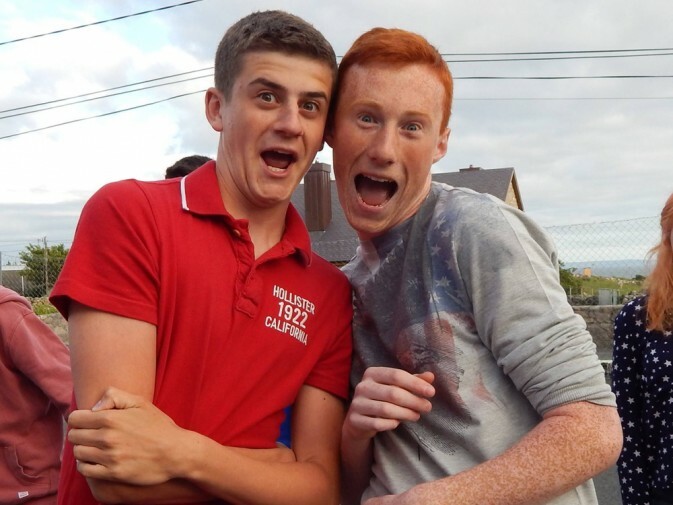 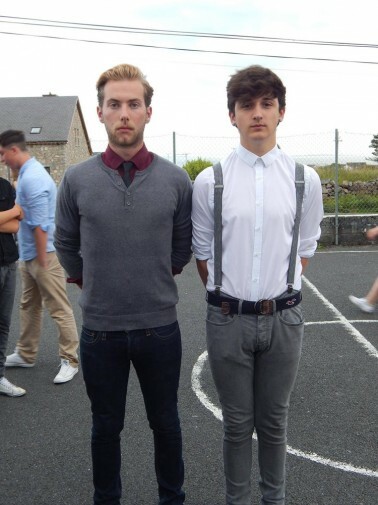 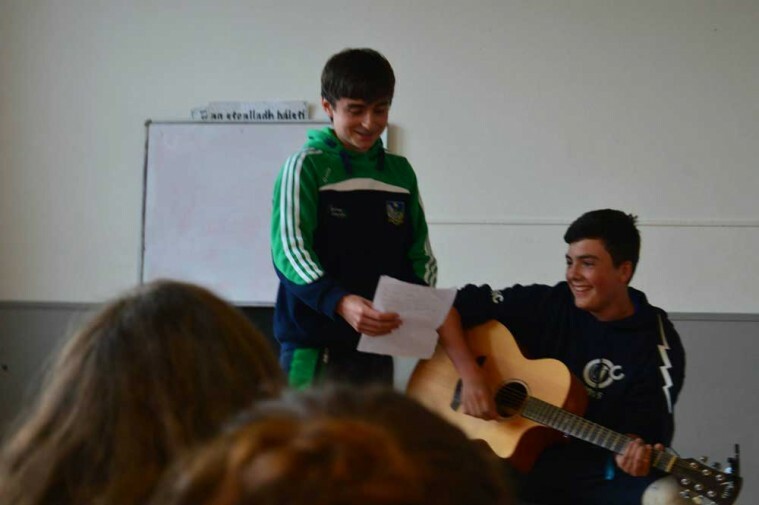 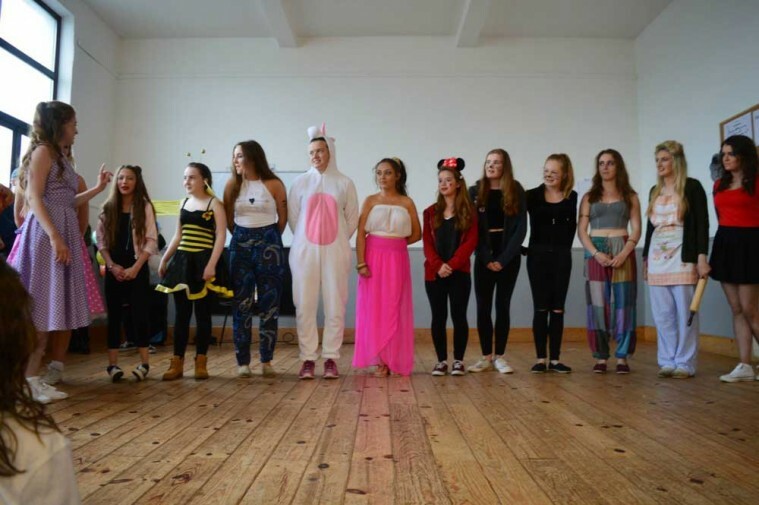 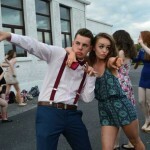 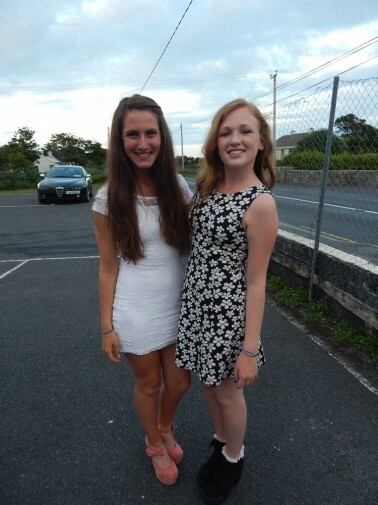 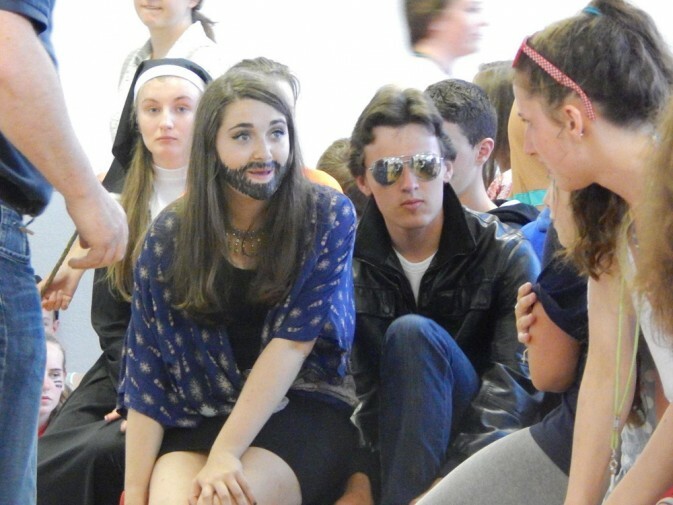 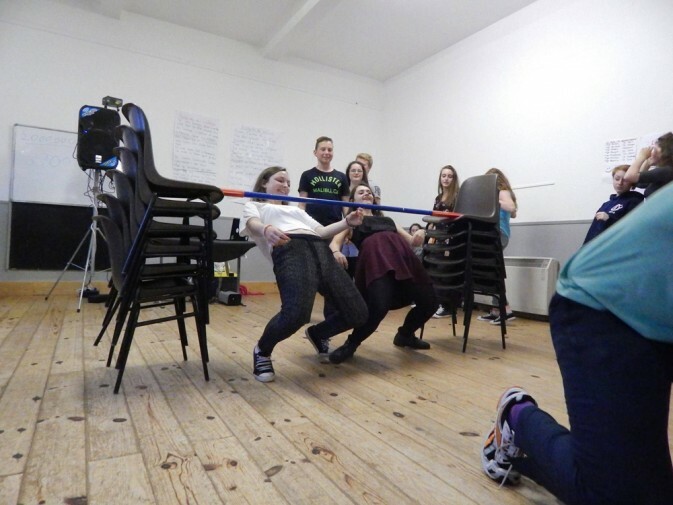 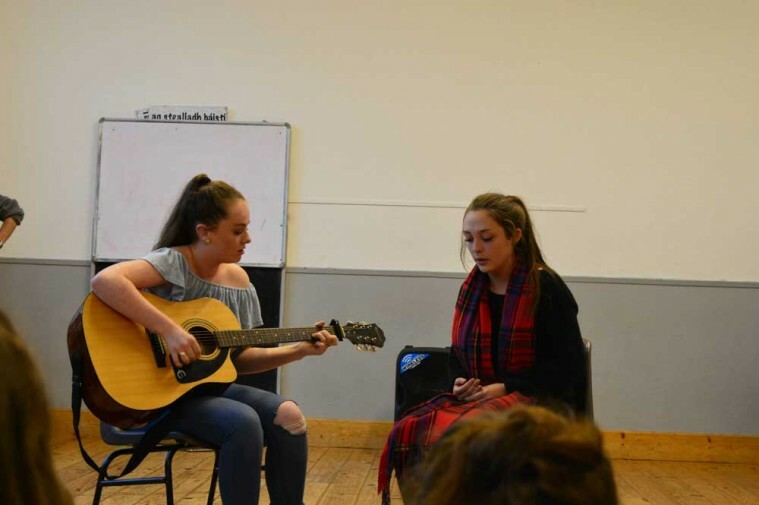 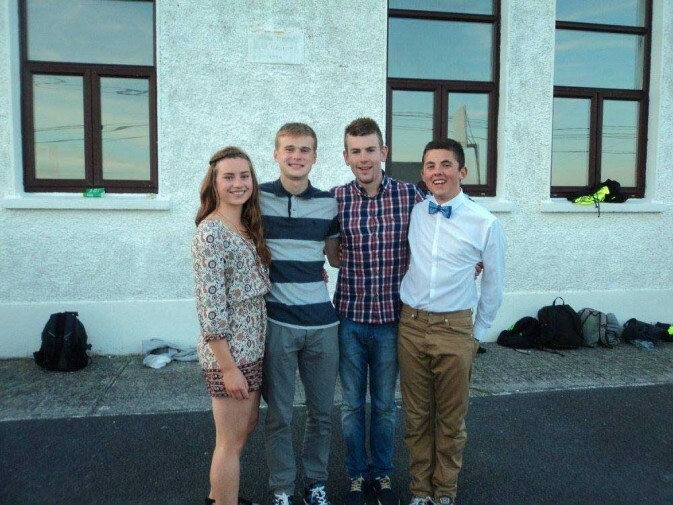 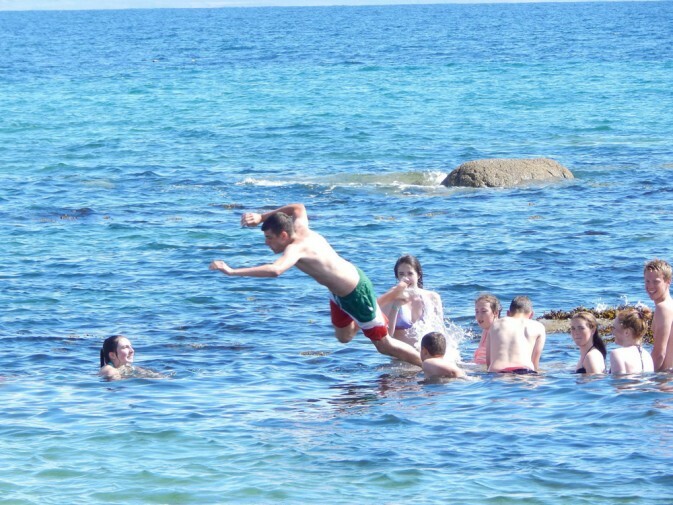 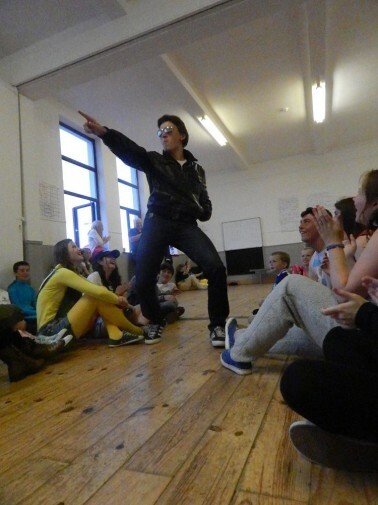 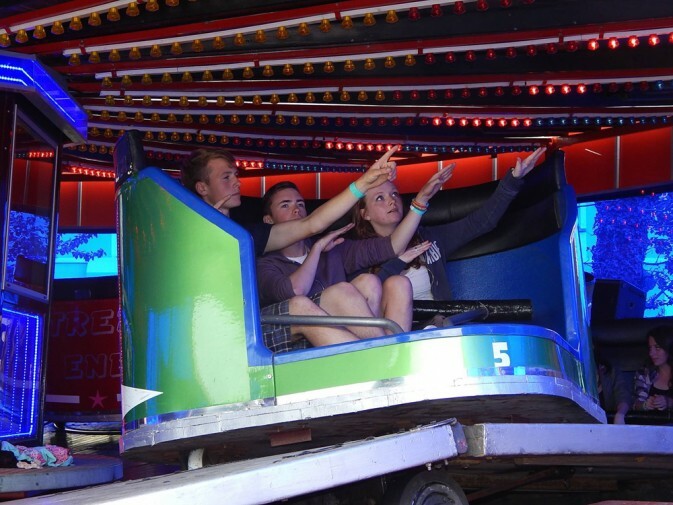 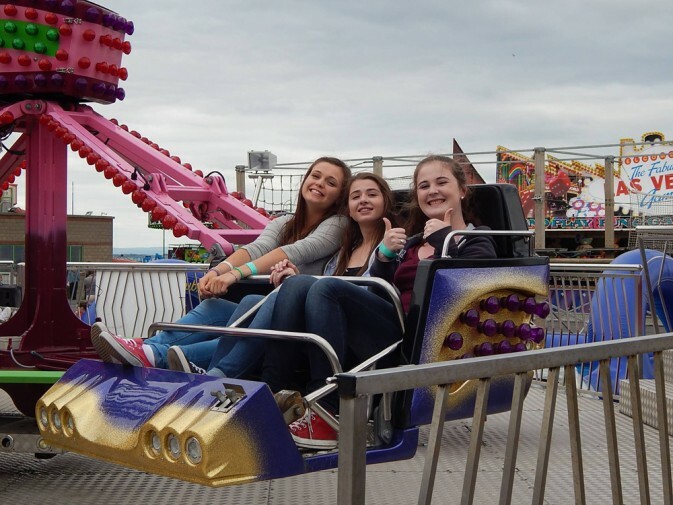 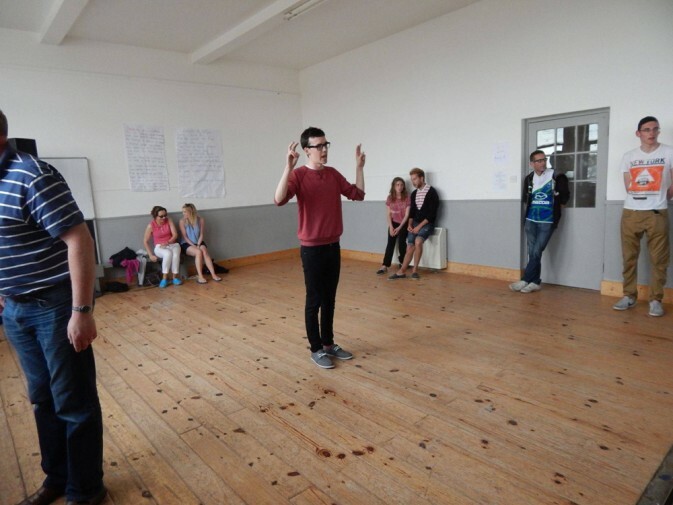 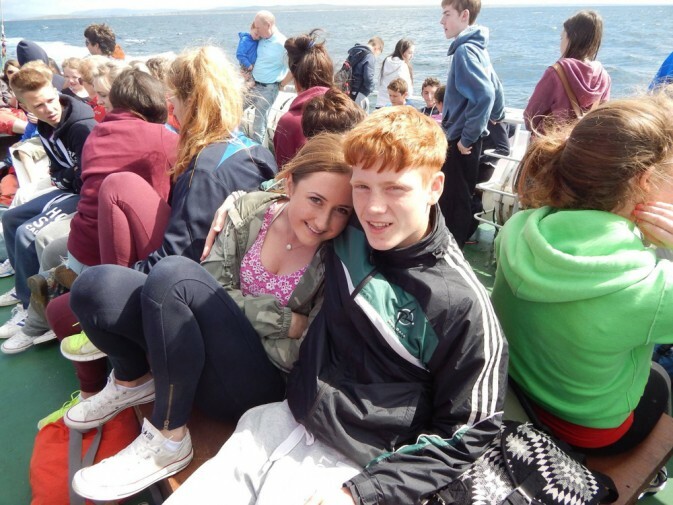 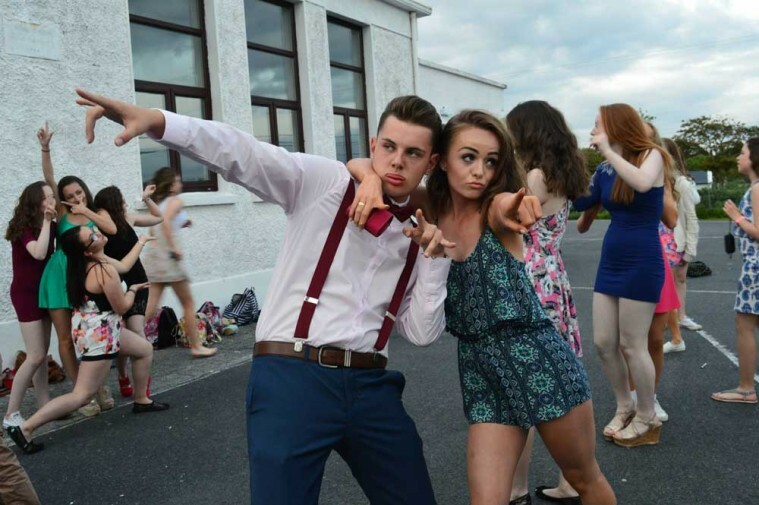 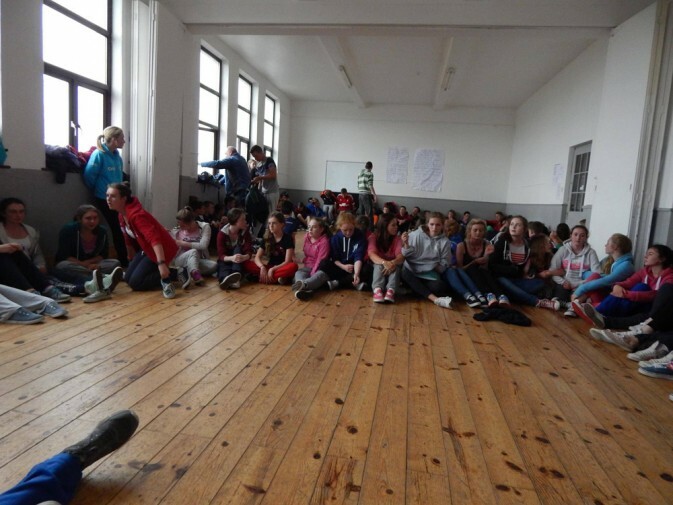 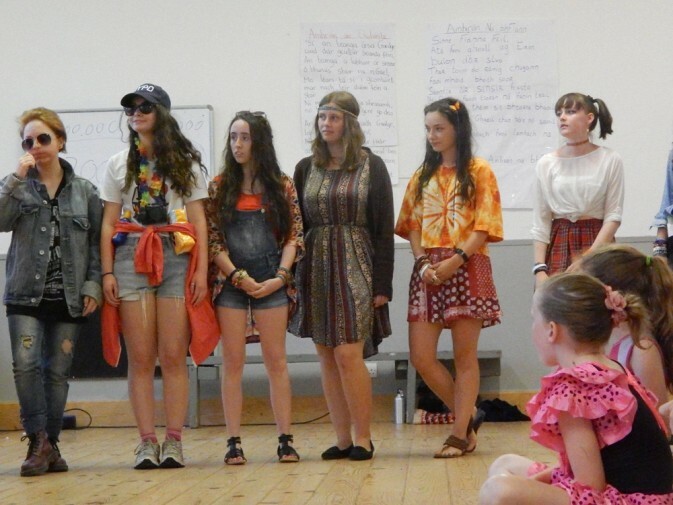 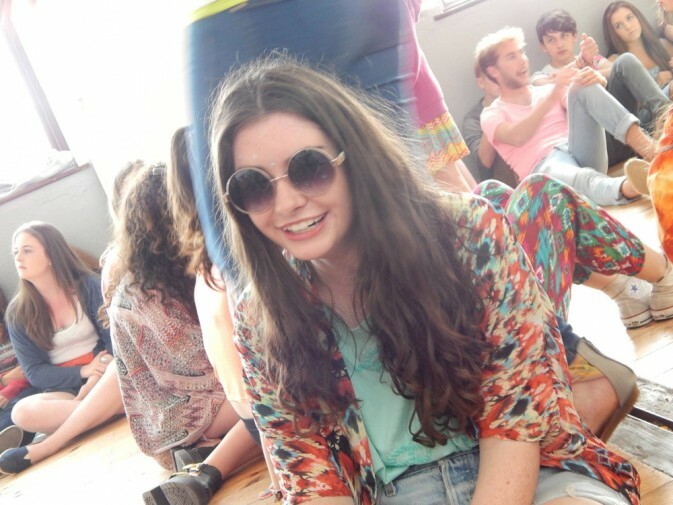 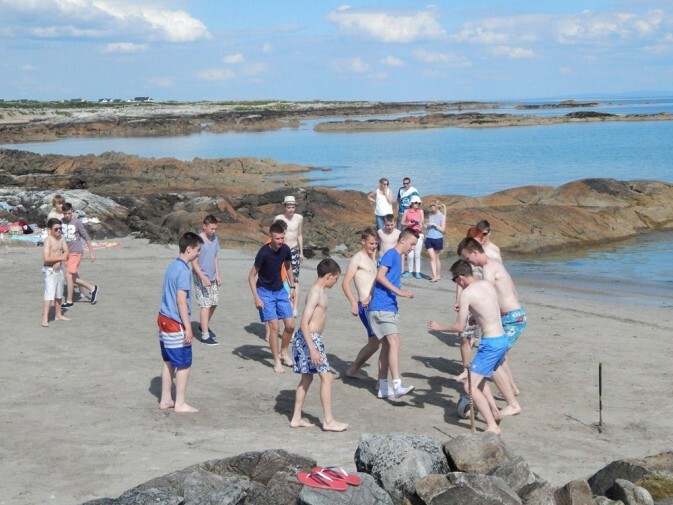 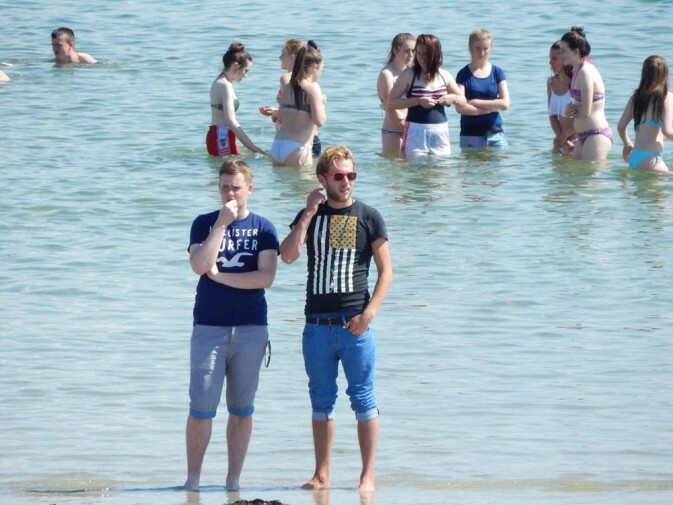 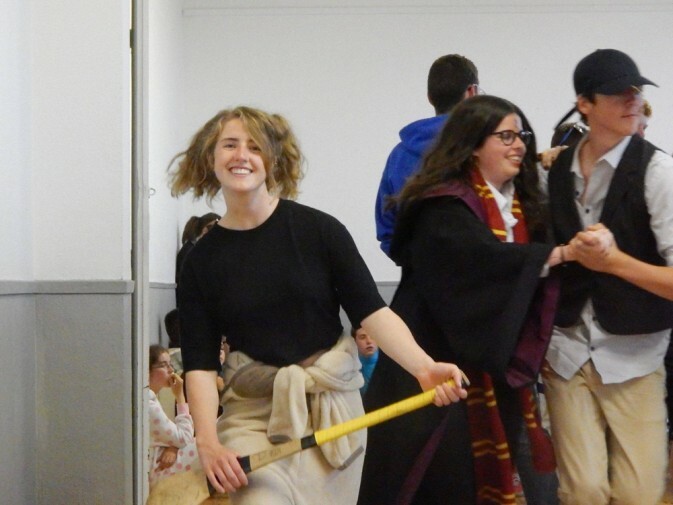 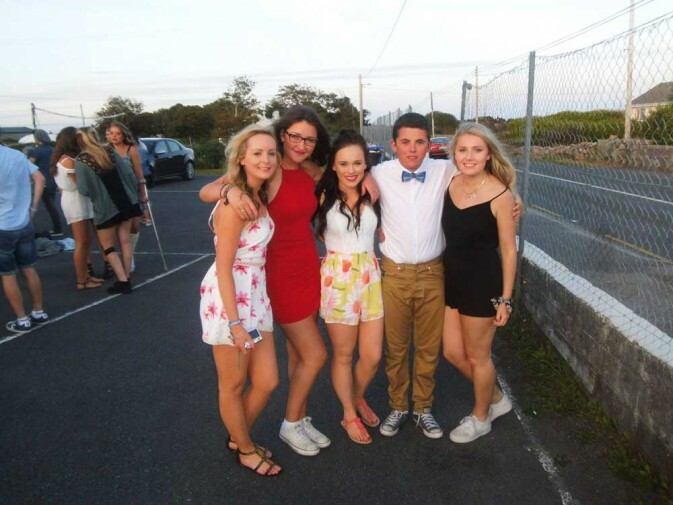 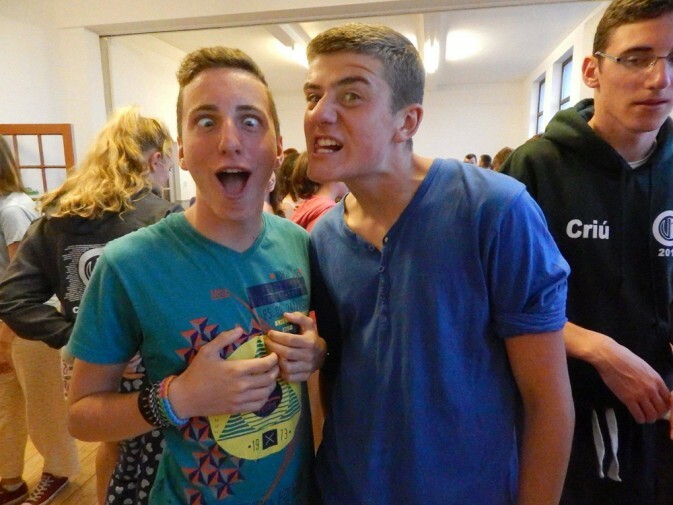 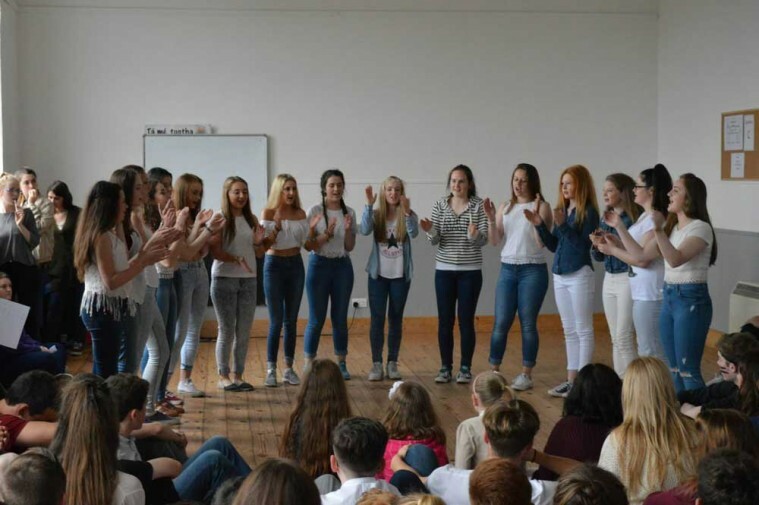 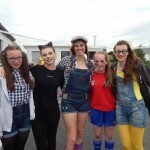 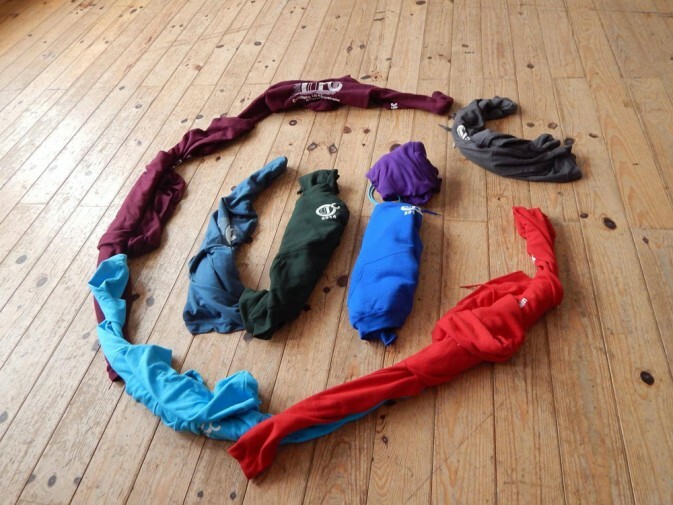 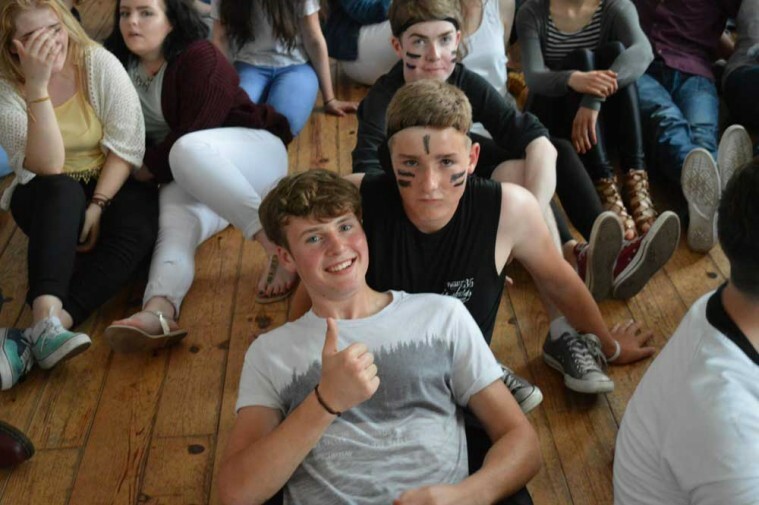 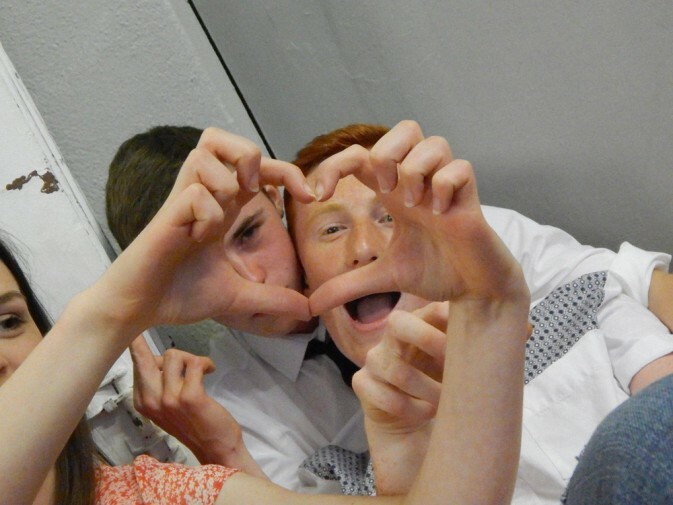 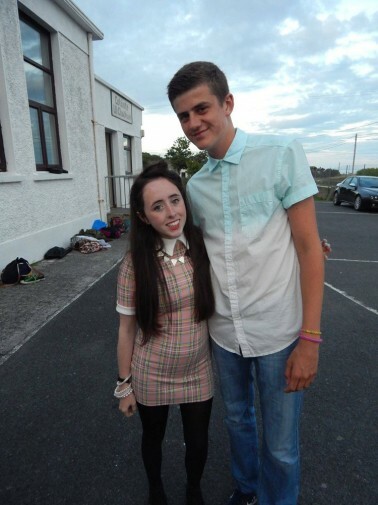 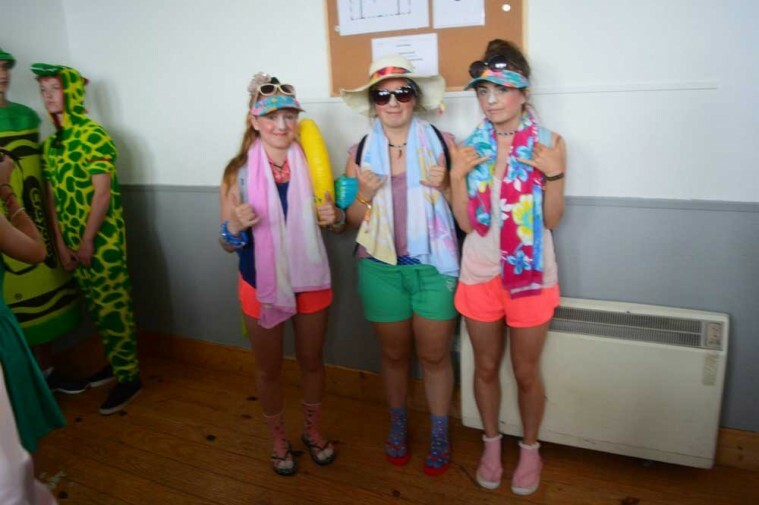 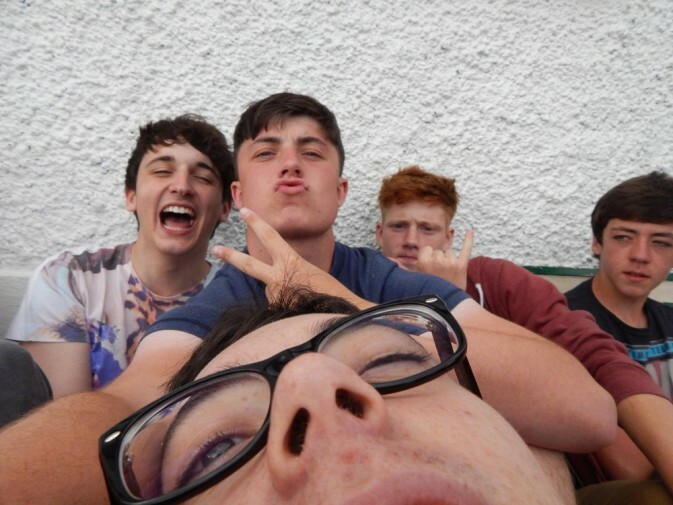 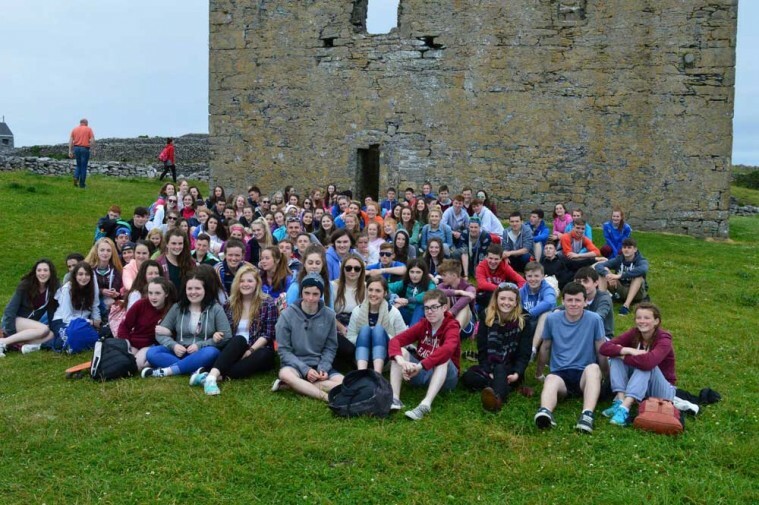 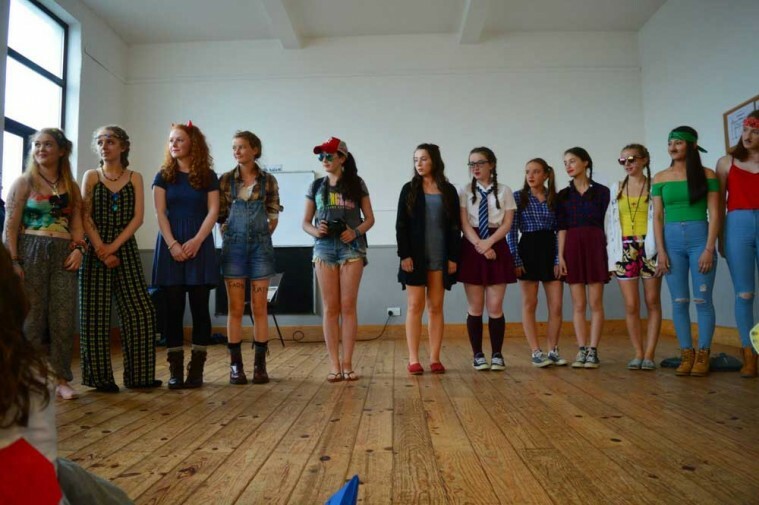 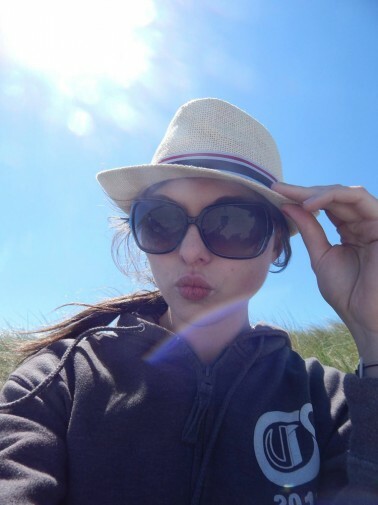 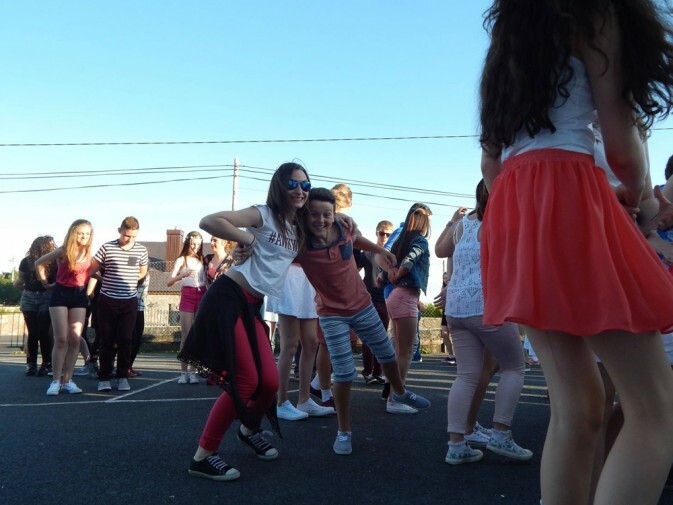 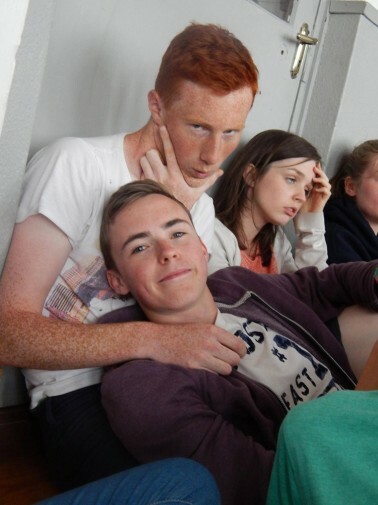 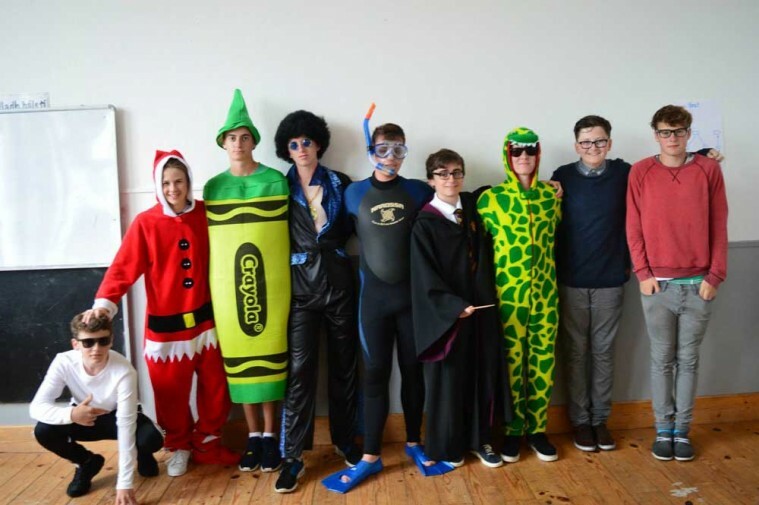 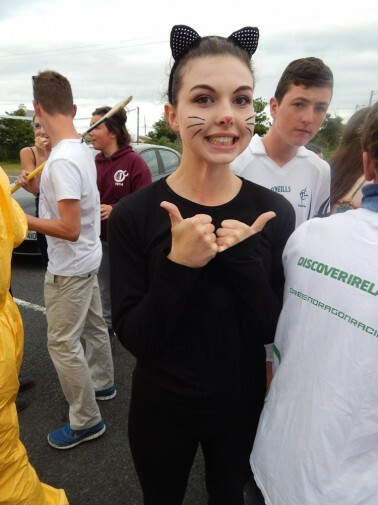 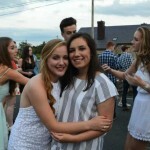 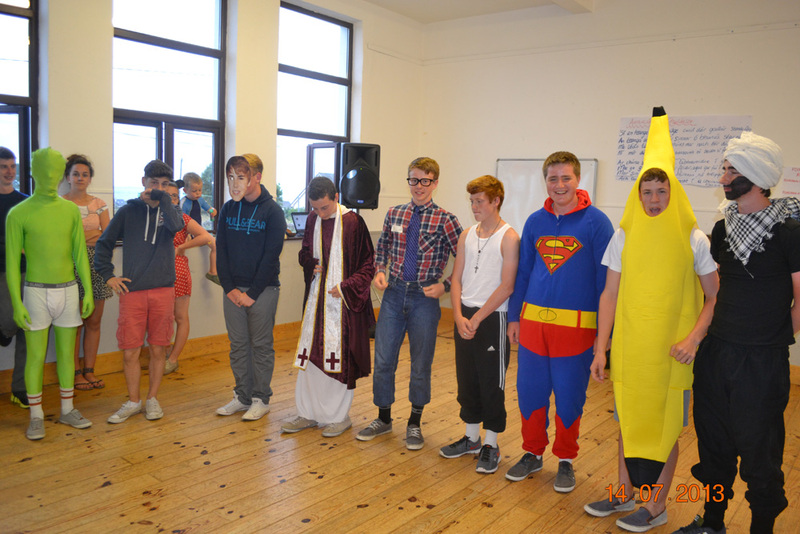 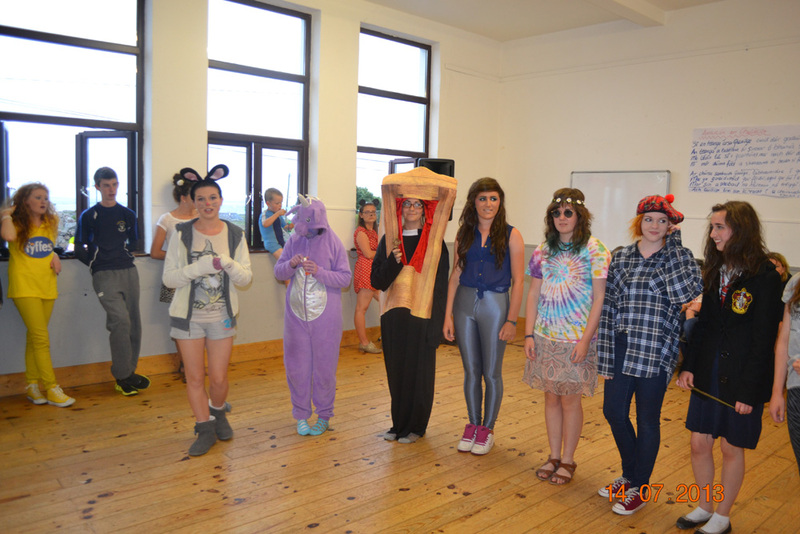 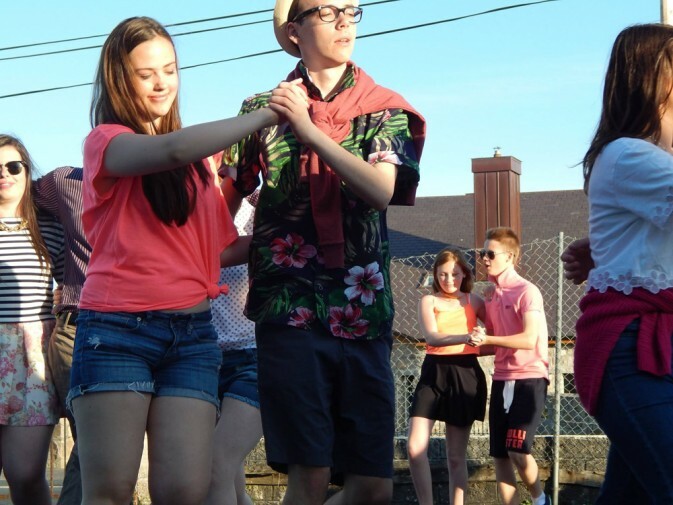 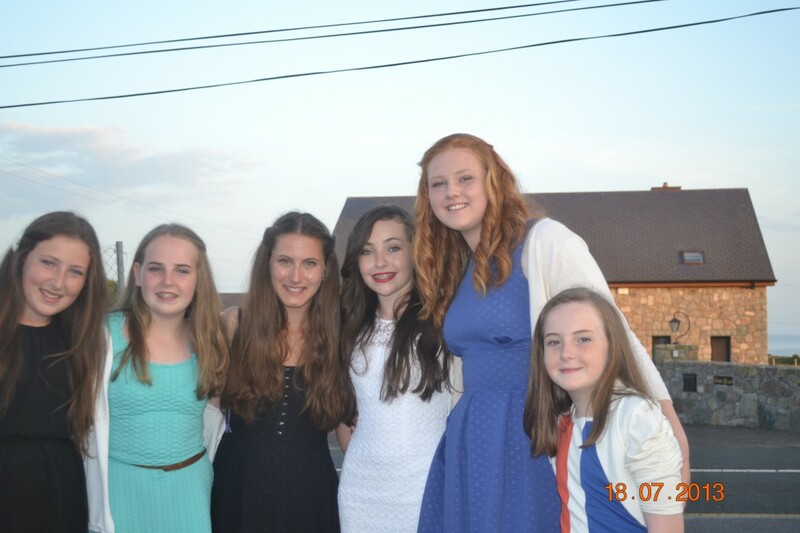 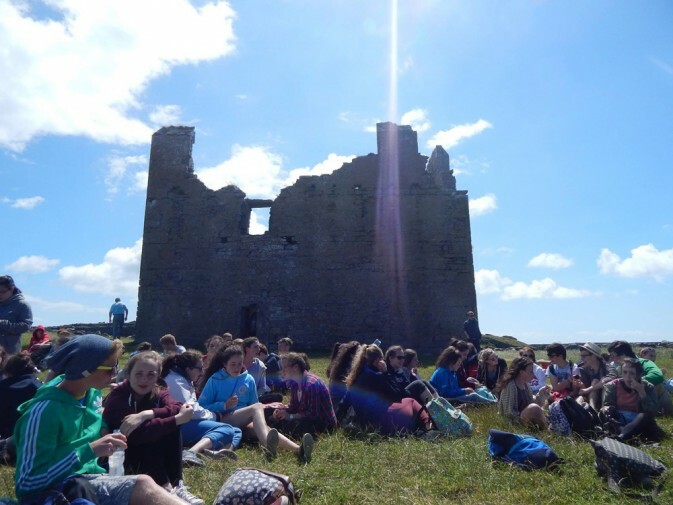 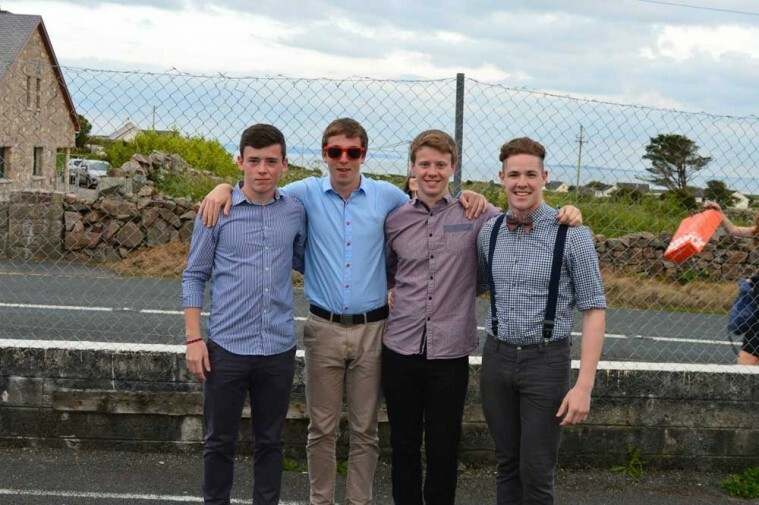 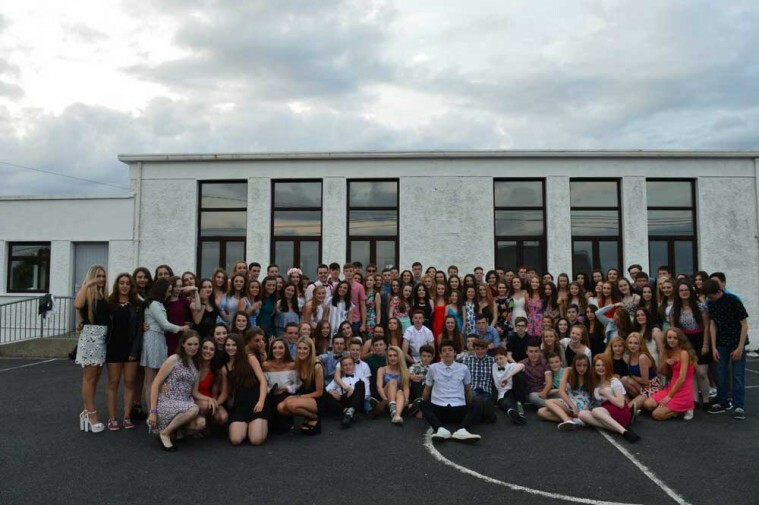 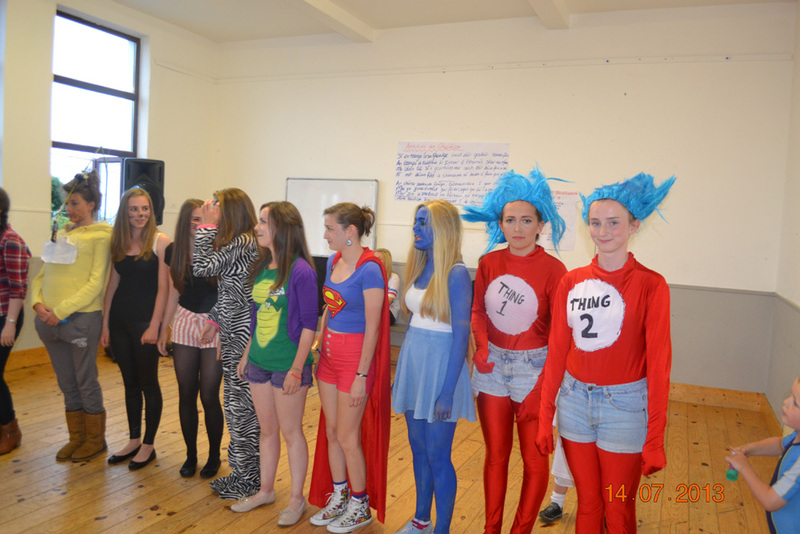 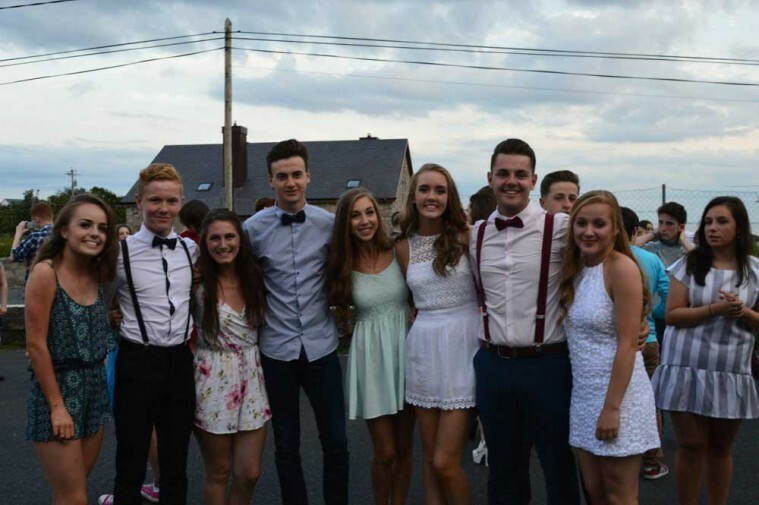 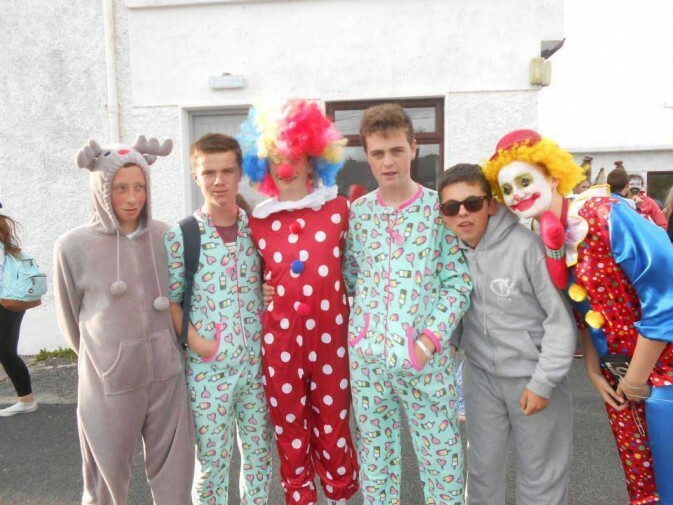 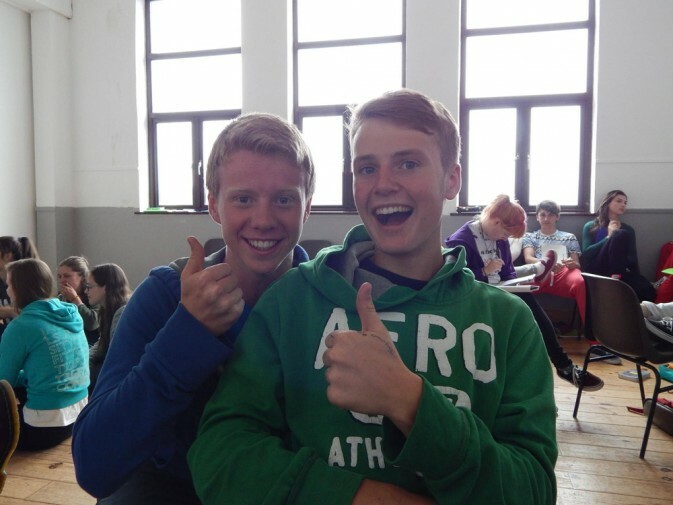 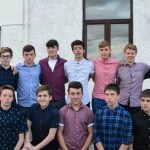 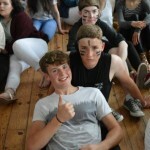 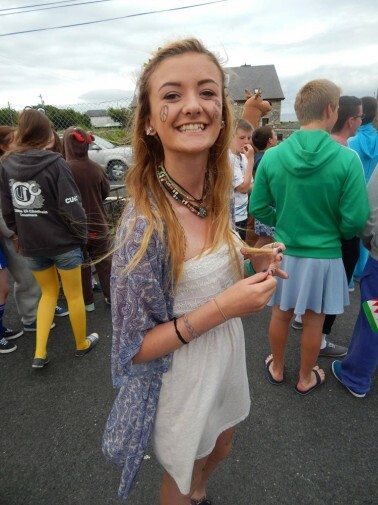 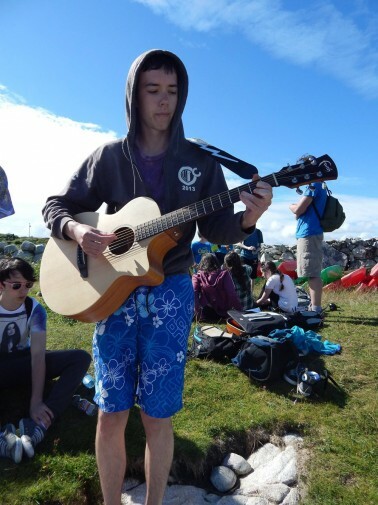 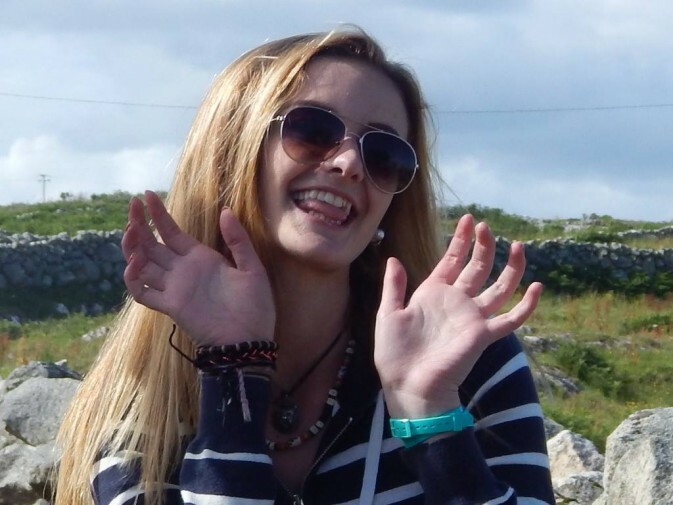 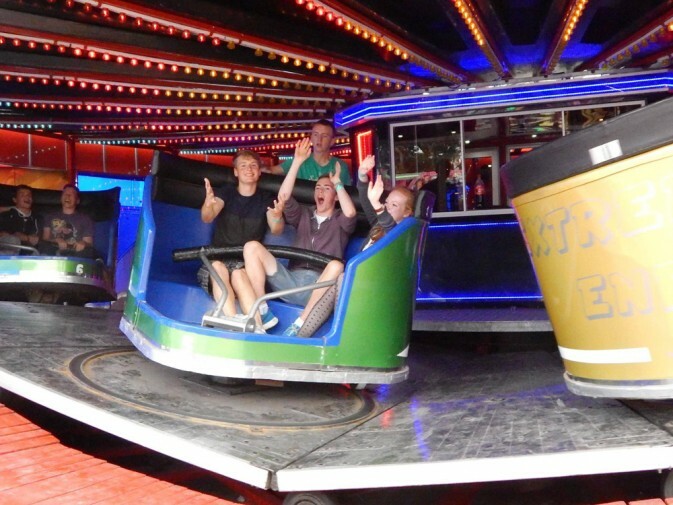 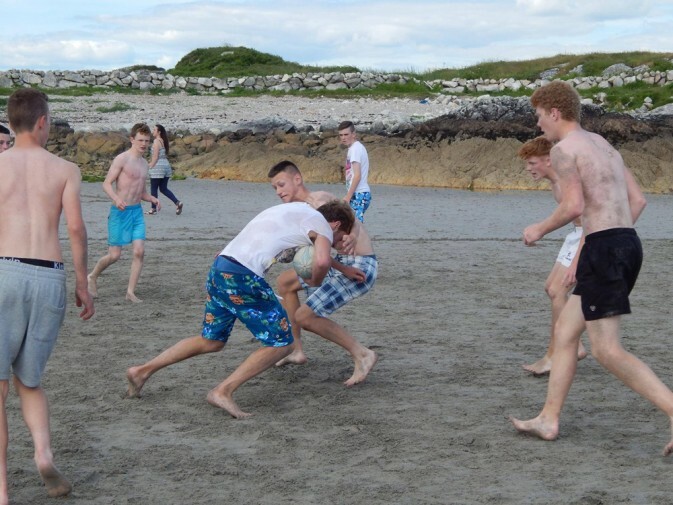 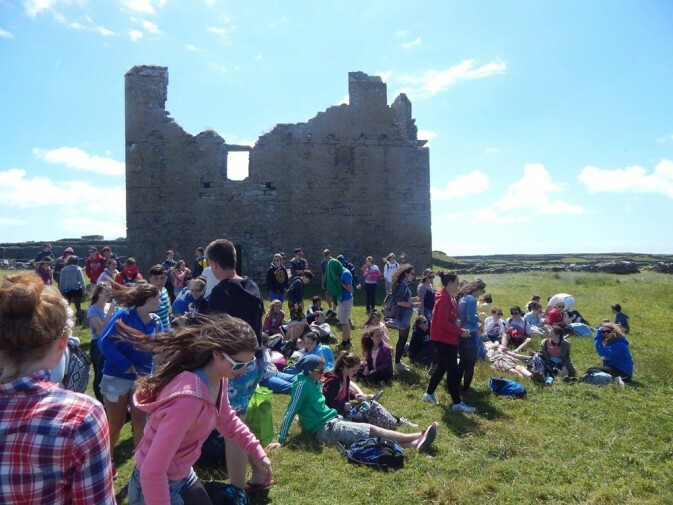 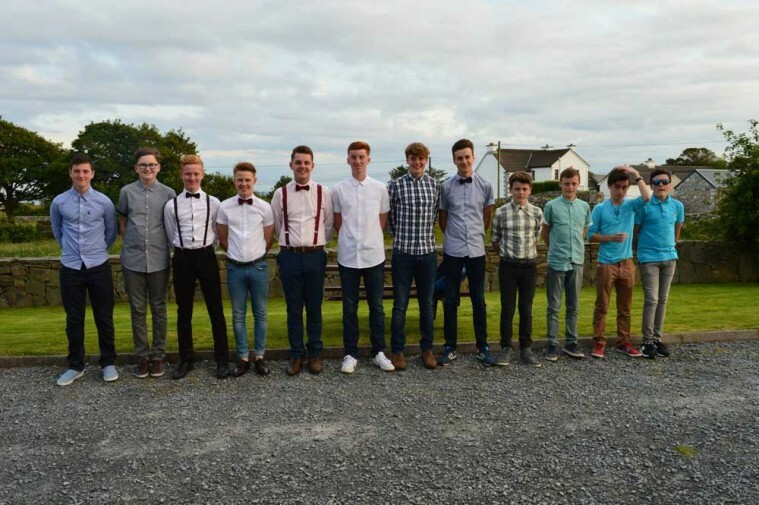 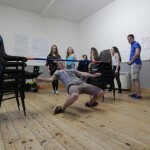 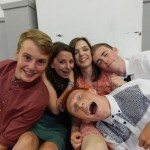 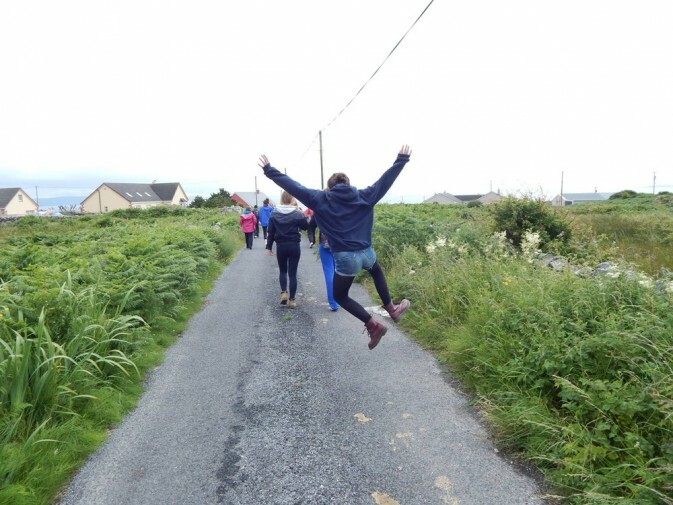 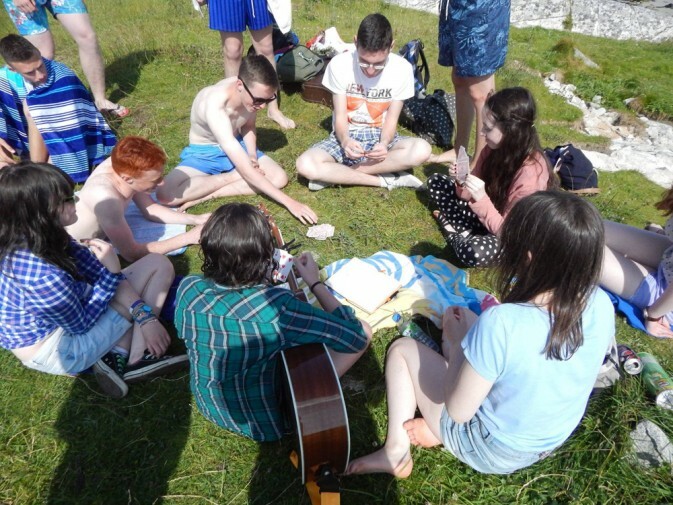 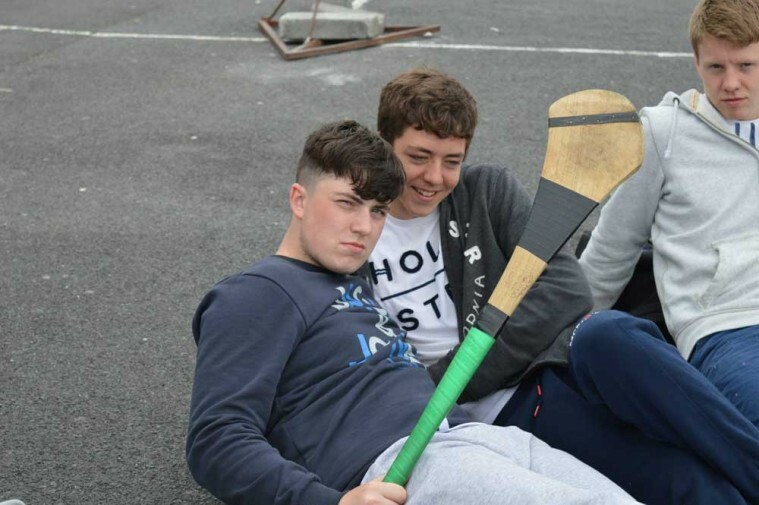 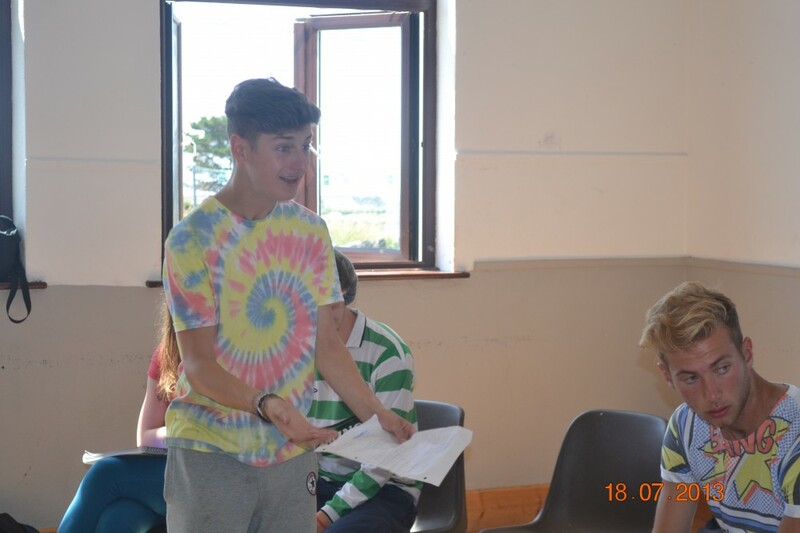 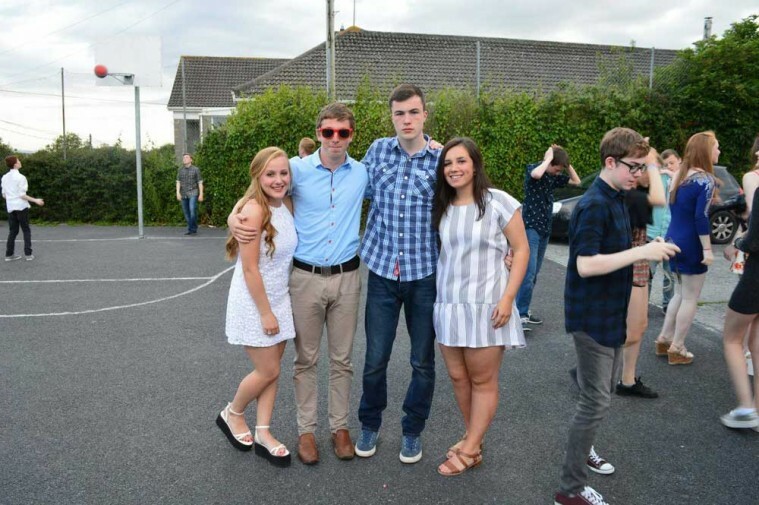 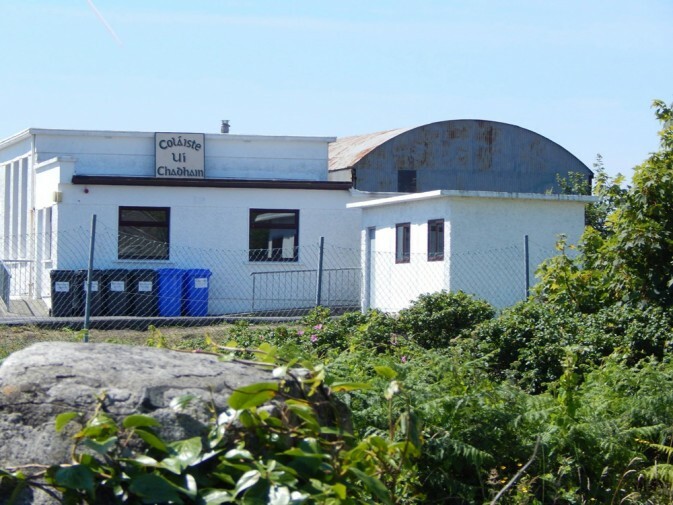 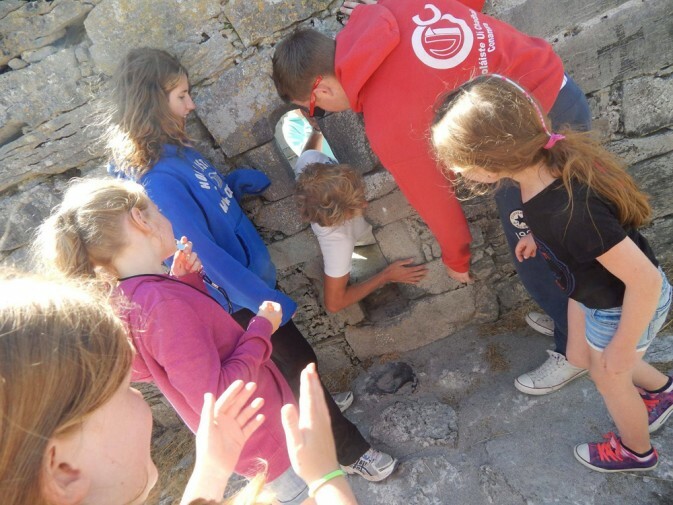 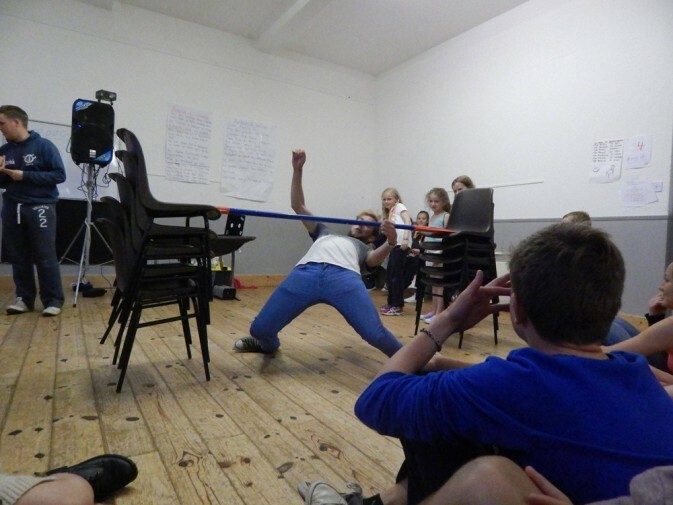 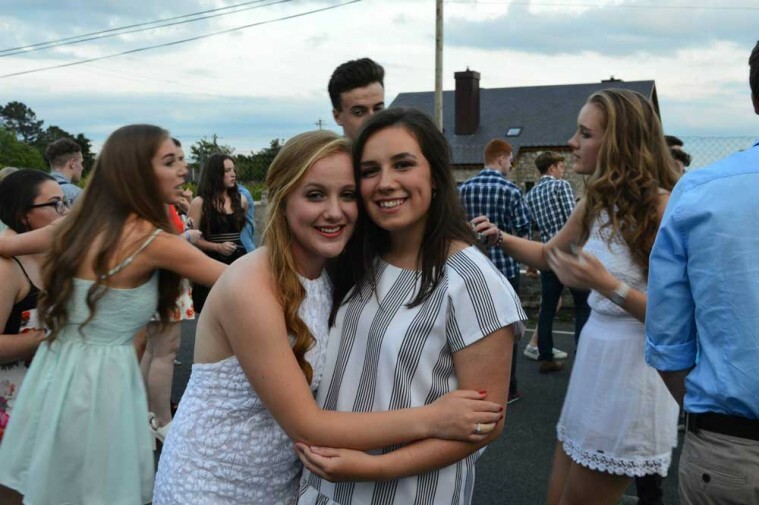 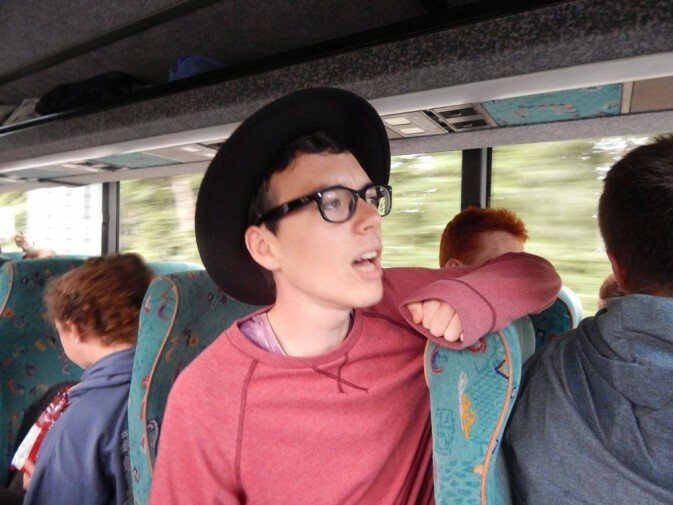 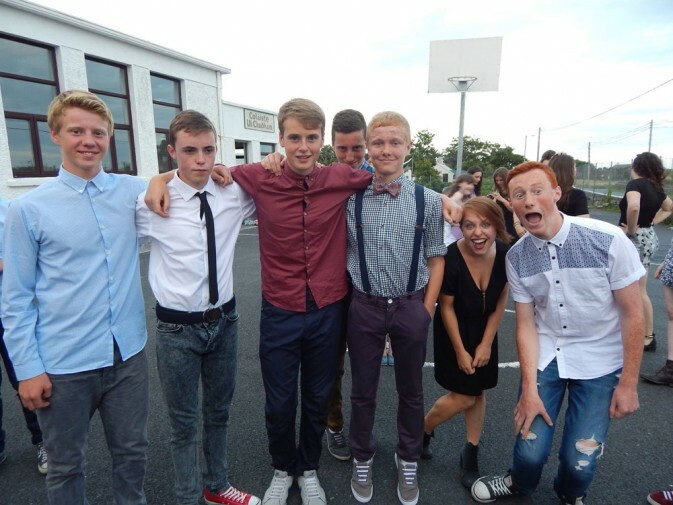 Gailearaí / Gallery of Images for Coláiste Uí Chadhain, an Irish language summer course in Galway in 2015. 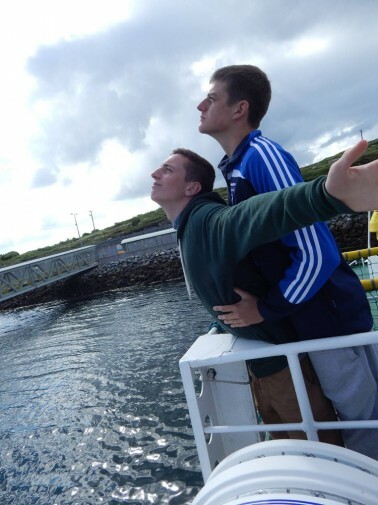 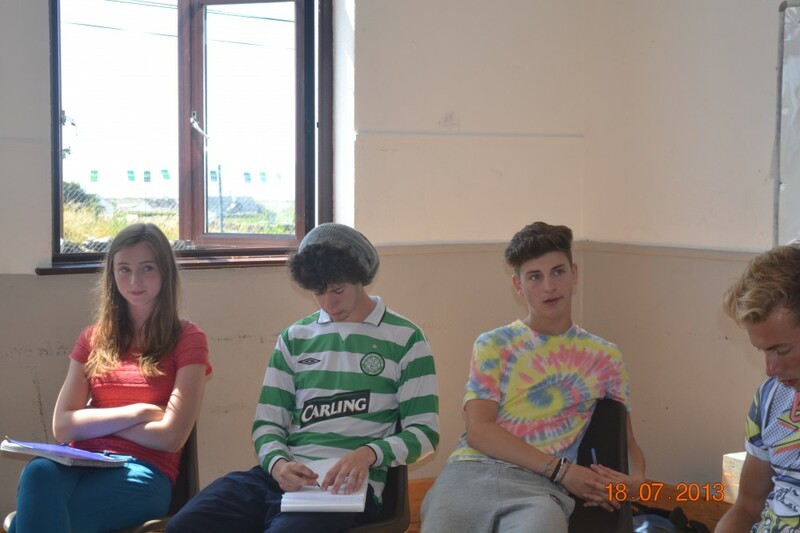 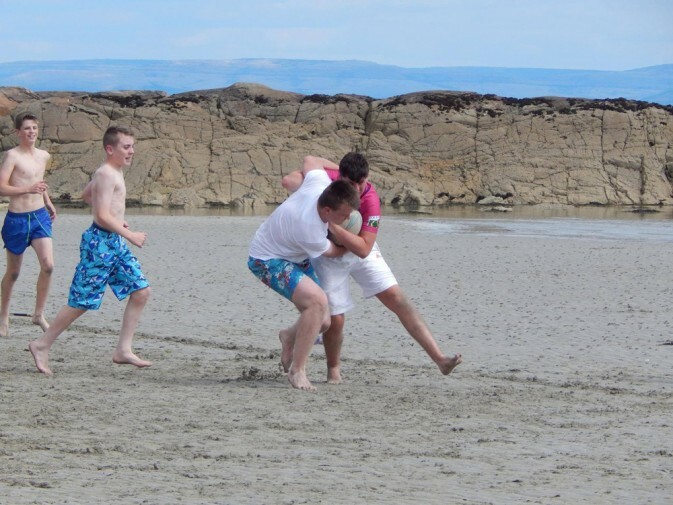 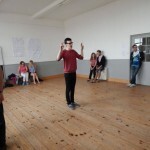 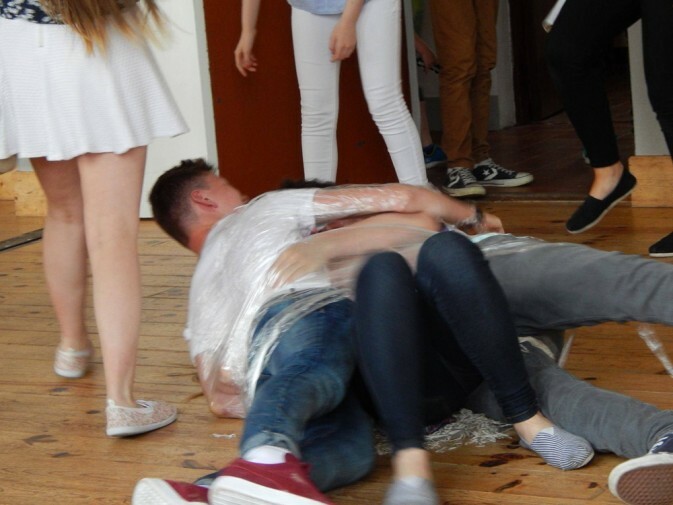 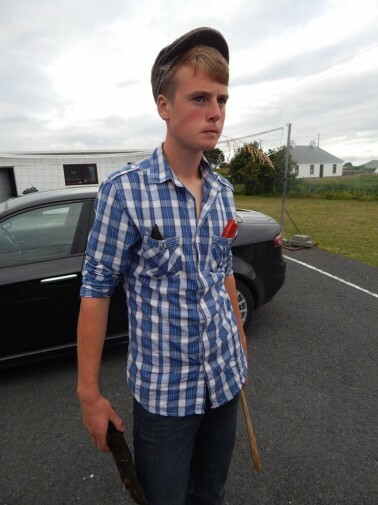 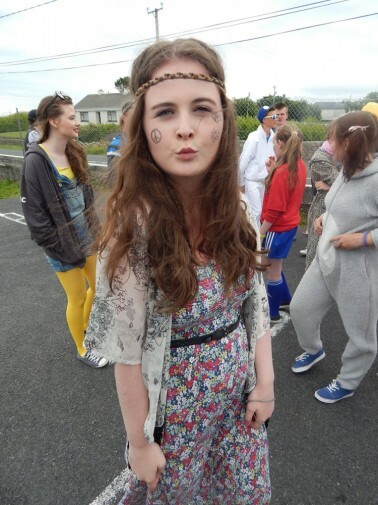 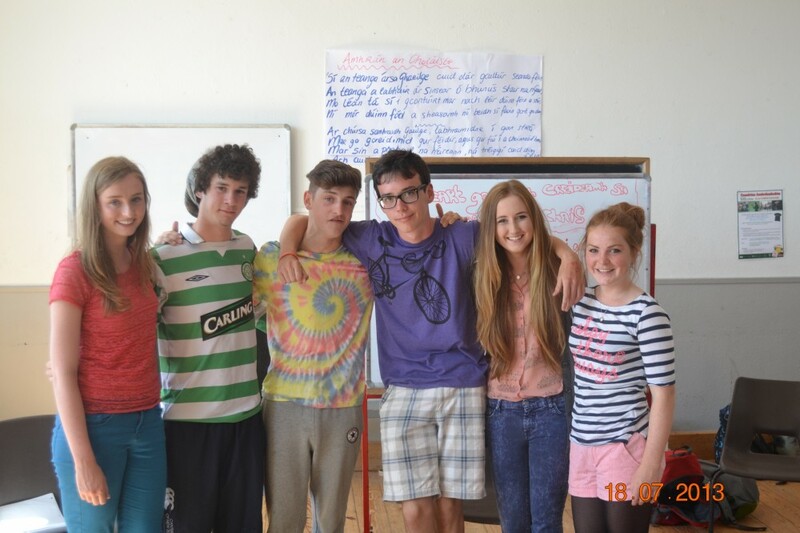 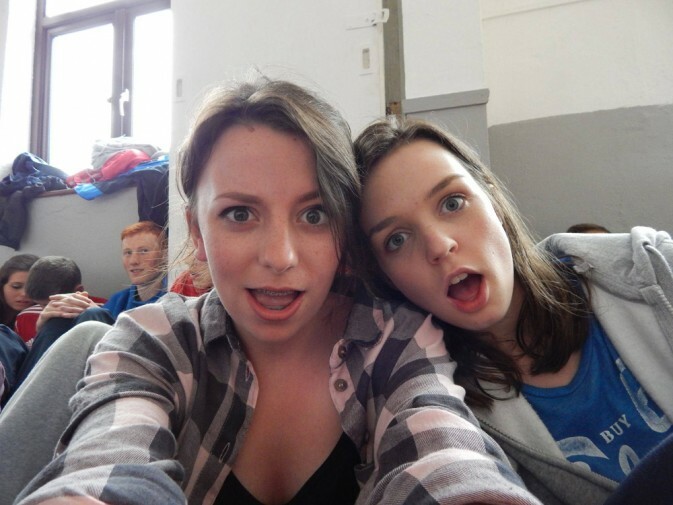 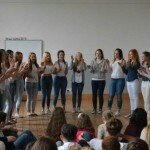 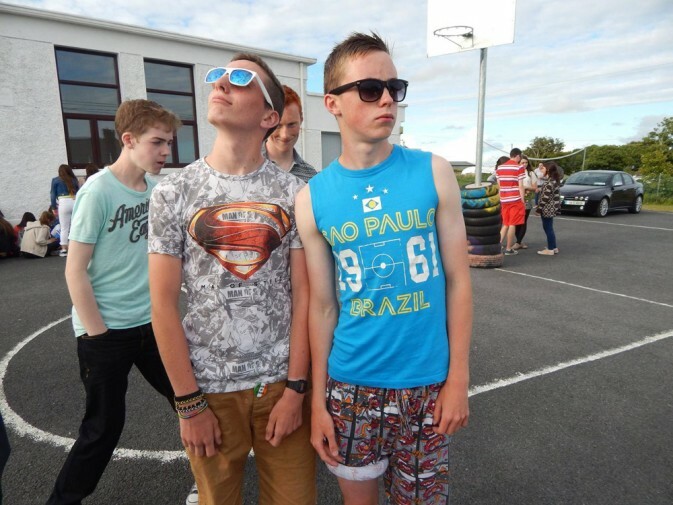 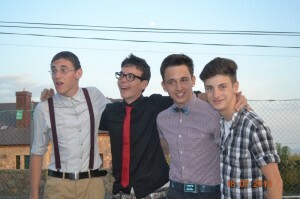 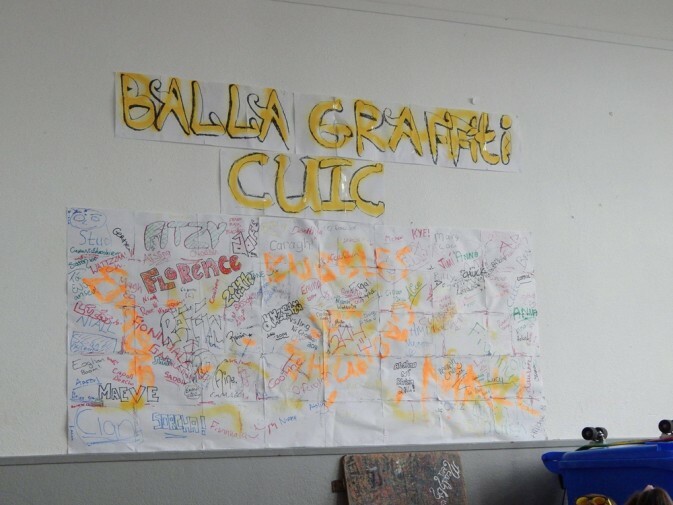 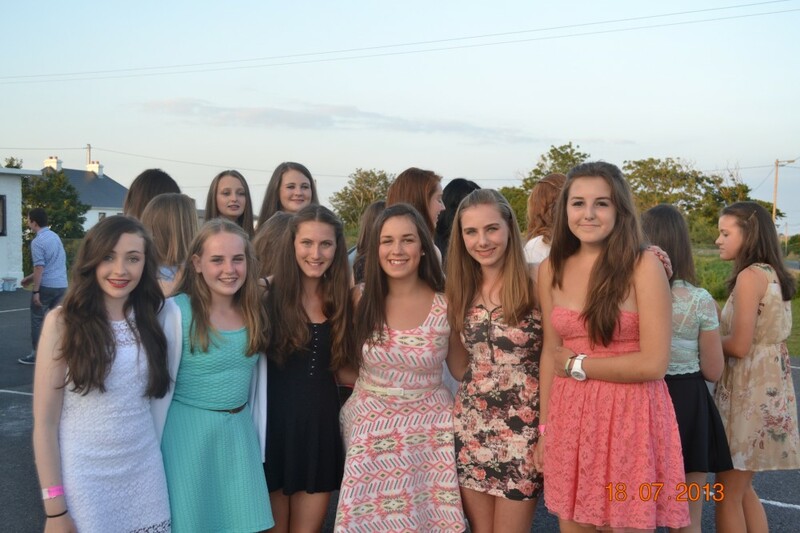 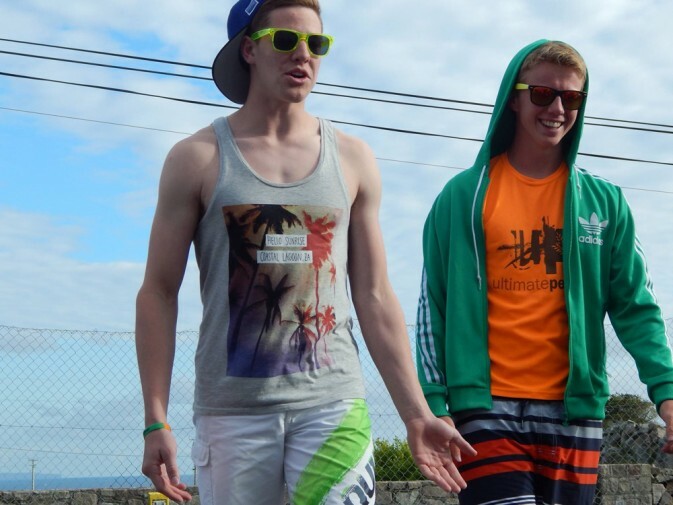 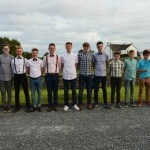 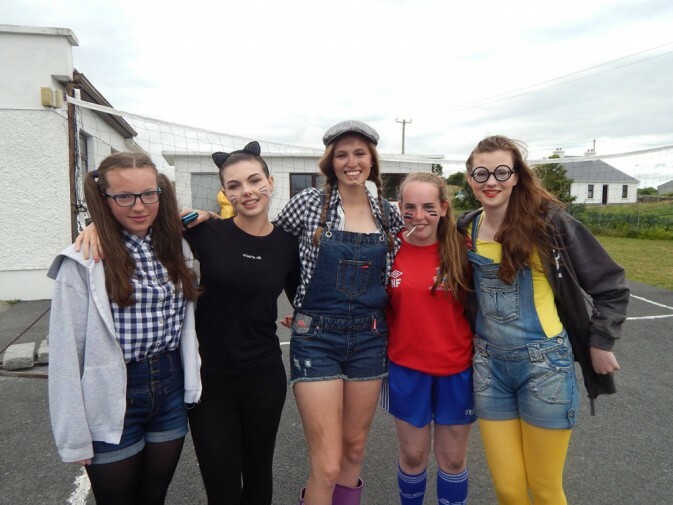 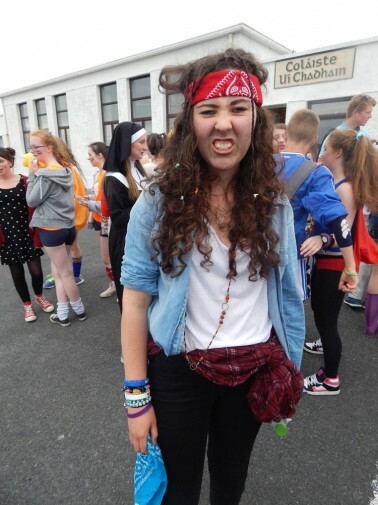 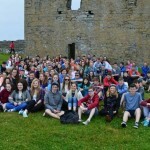 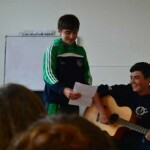 Gailearaí / Gallery of Images for Coláiste Uí Chadhain, an Irish language summer course in Galway in 2014. 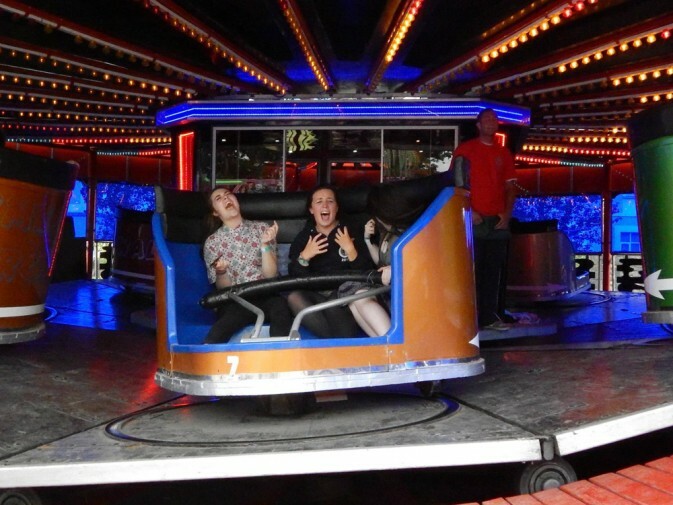 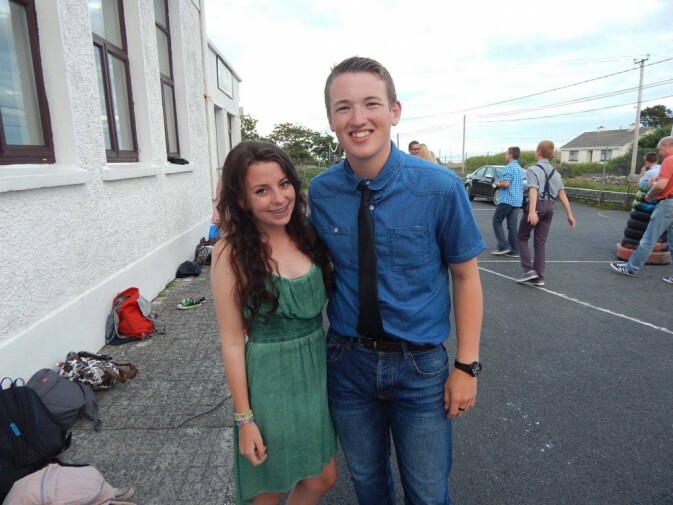 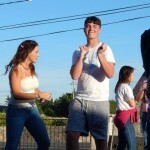 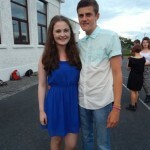 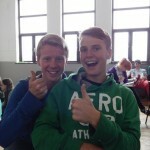 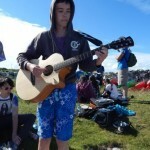 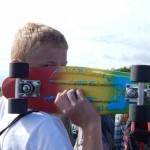 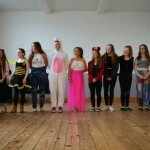 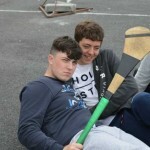 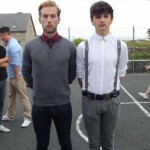 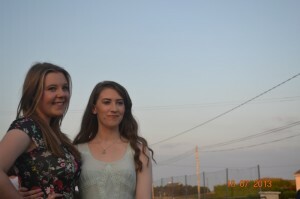 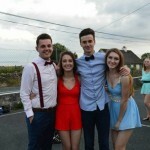 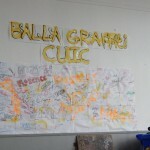 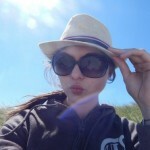 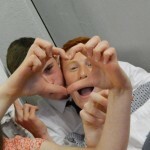 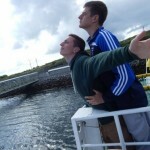 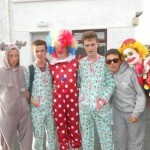 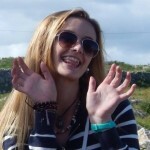 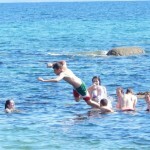 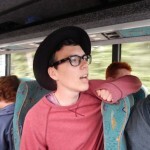 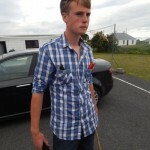 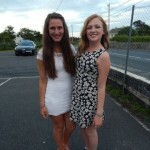 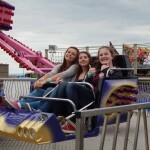 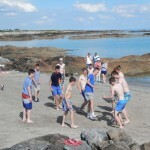 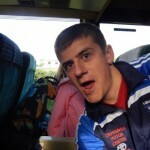 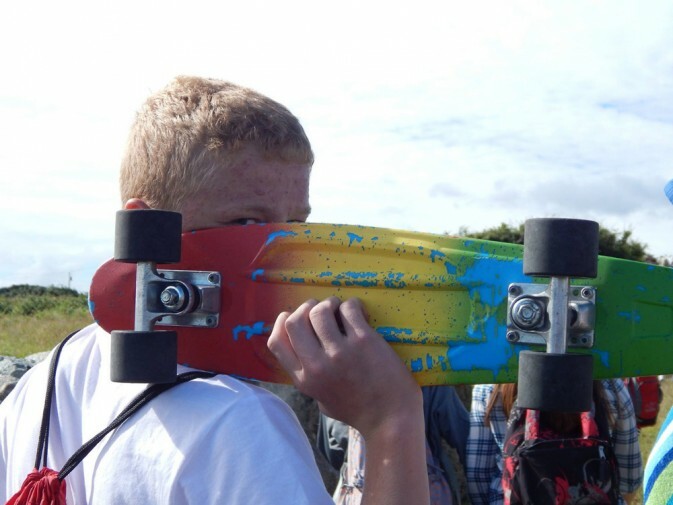 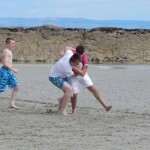 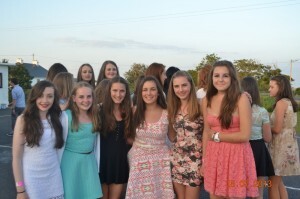 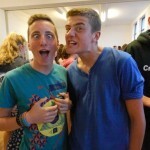 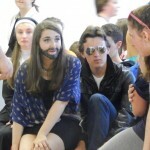 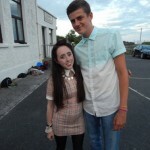 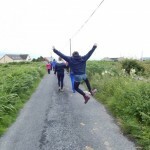 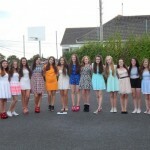 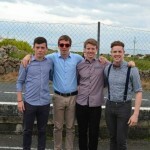 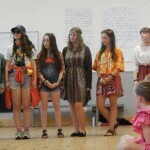 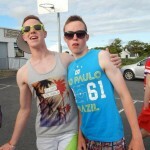 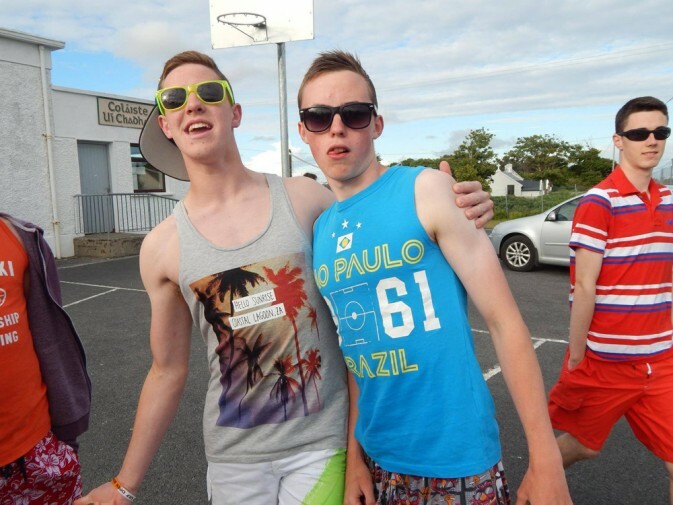 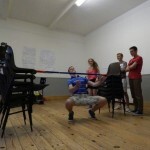 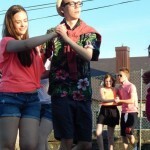 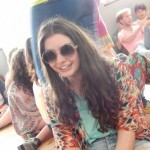 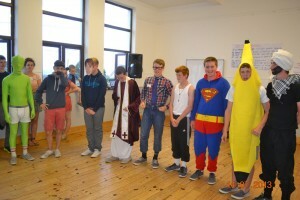 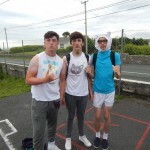 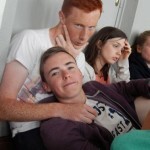 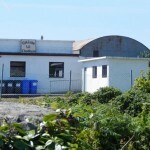 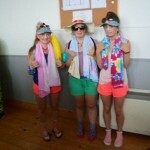 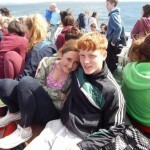 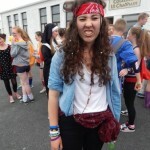 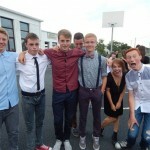 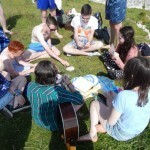 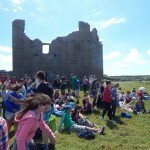 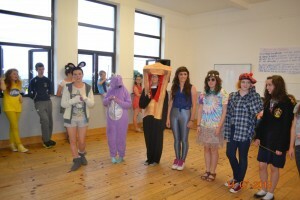 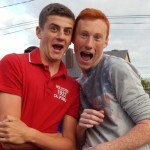 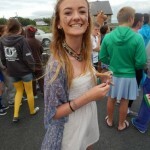 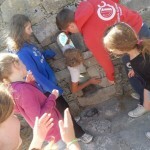 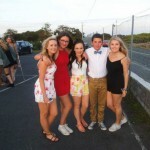 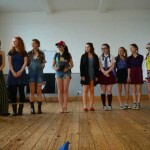 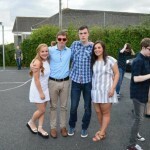 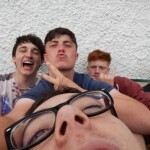 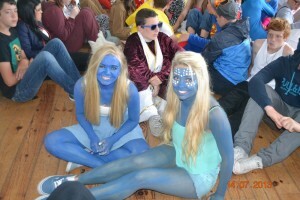 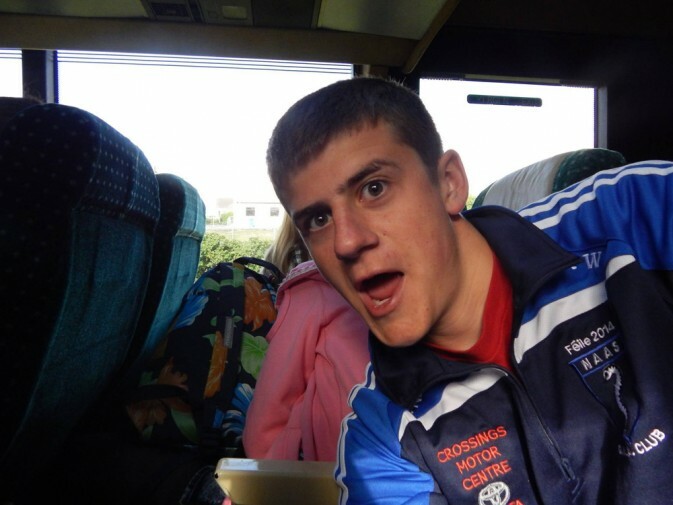 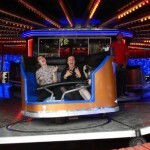 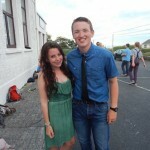 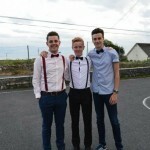 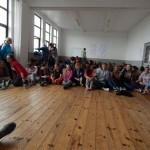 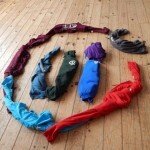 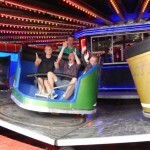 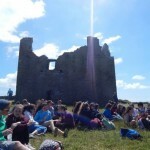 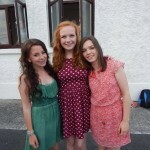 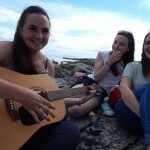 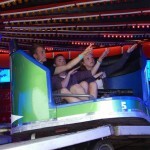 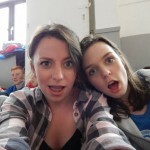 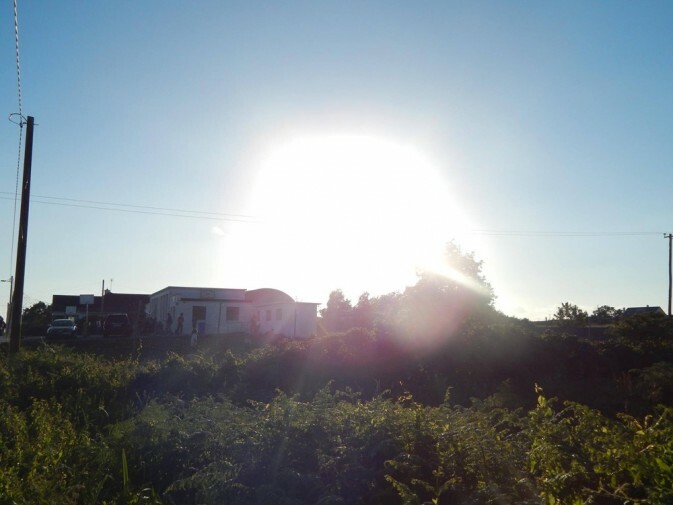 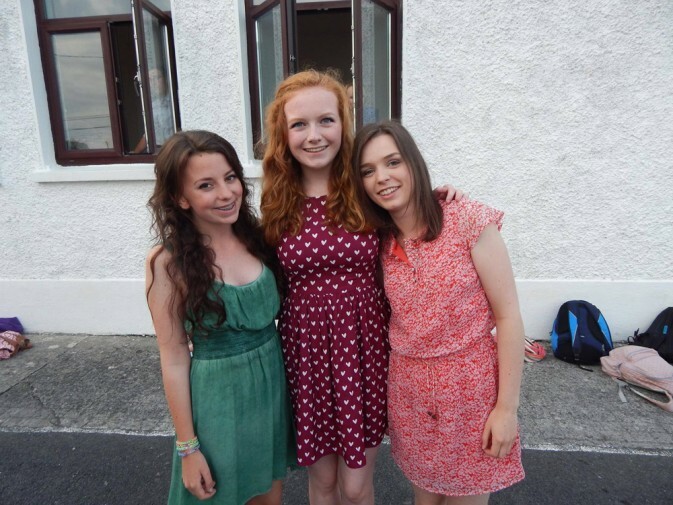 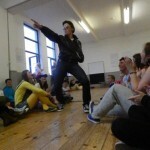 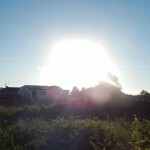 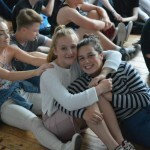 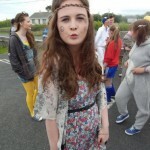 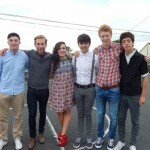 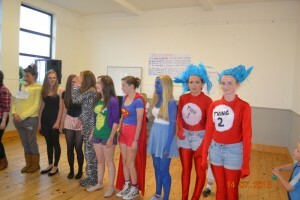 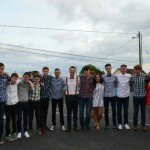 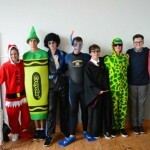 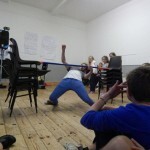 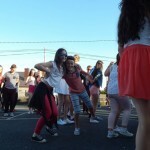 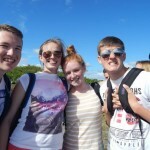 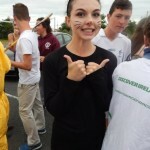 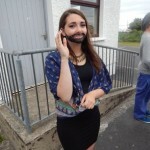 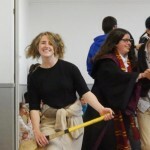 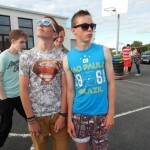 Gailearaí / Gallery of Images for Coláiste Uí Chadhain, an Irish language summer course in Galway.